In Support of Books. 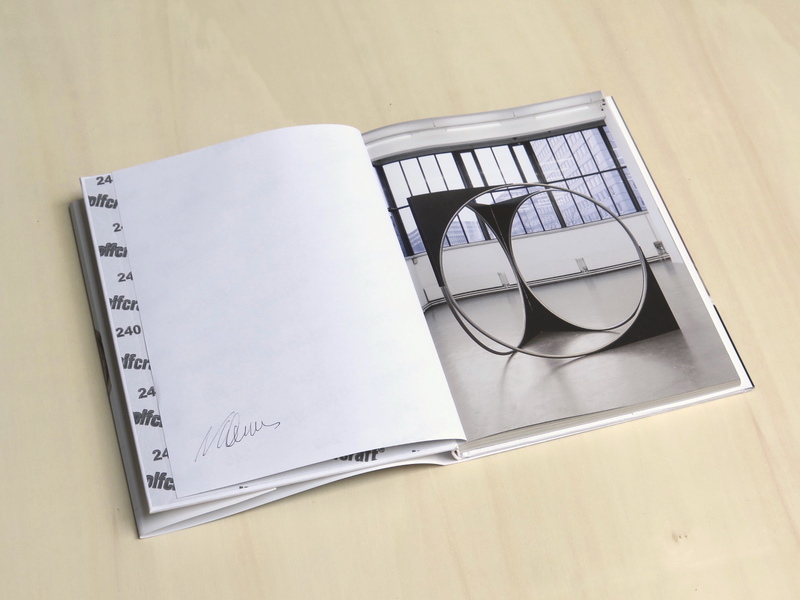 Norma. 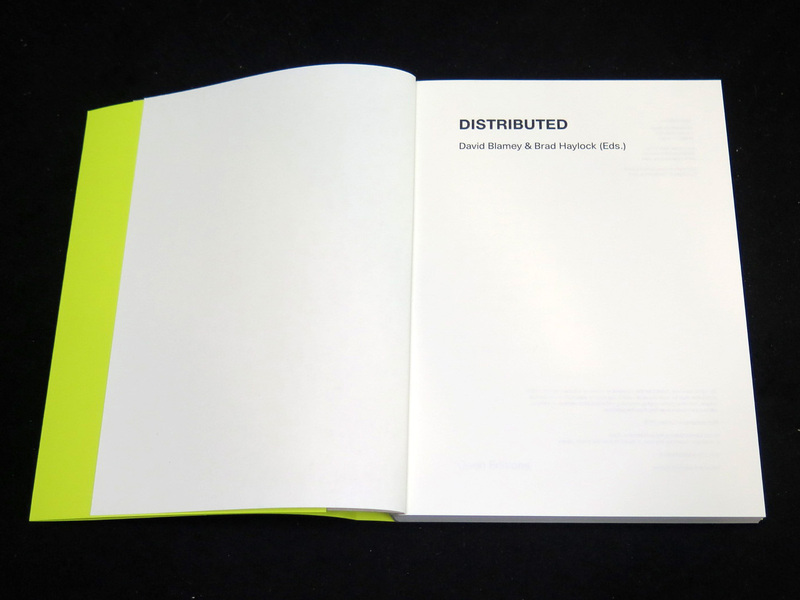 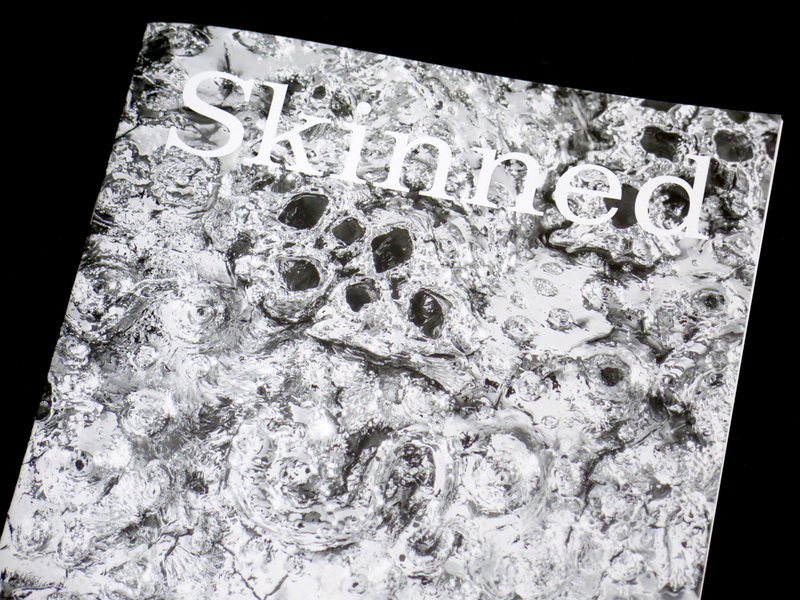 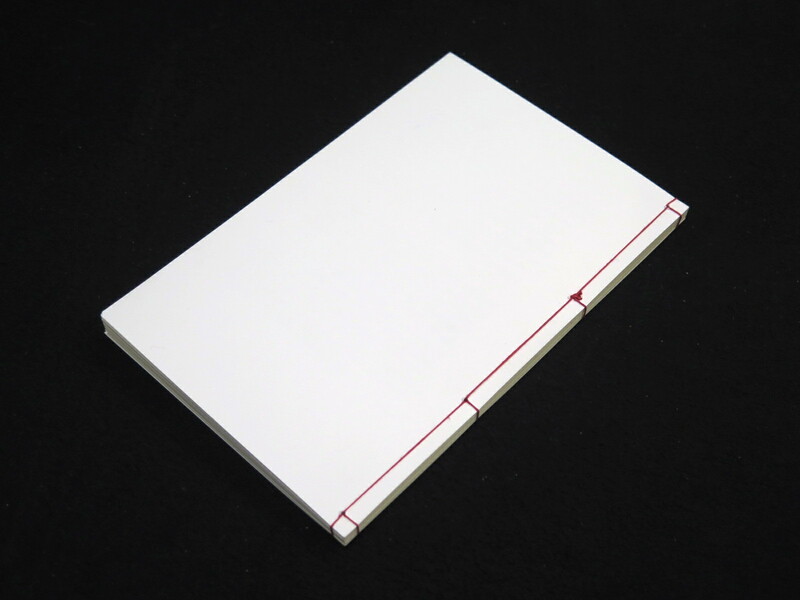 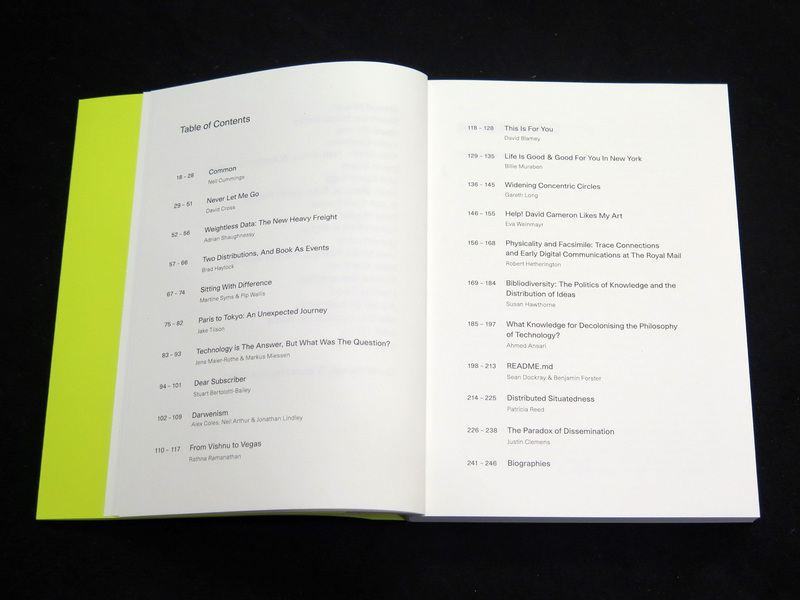 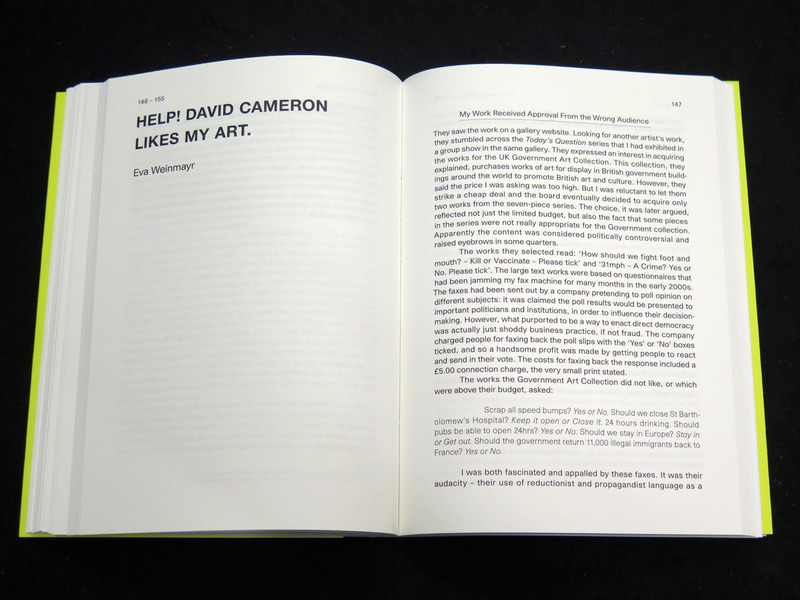 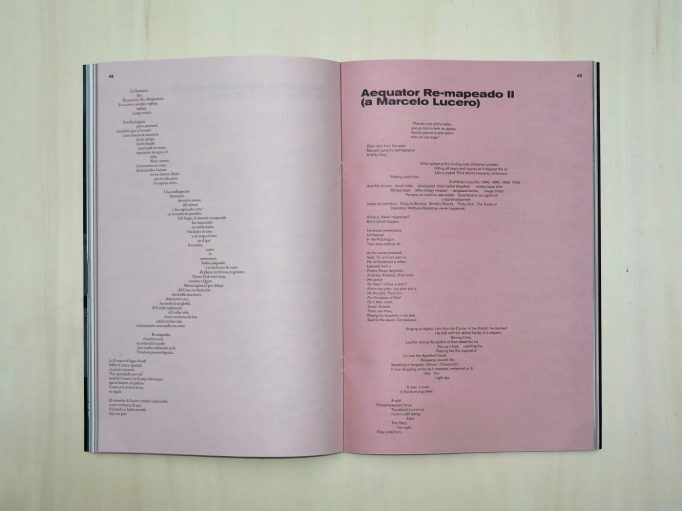 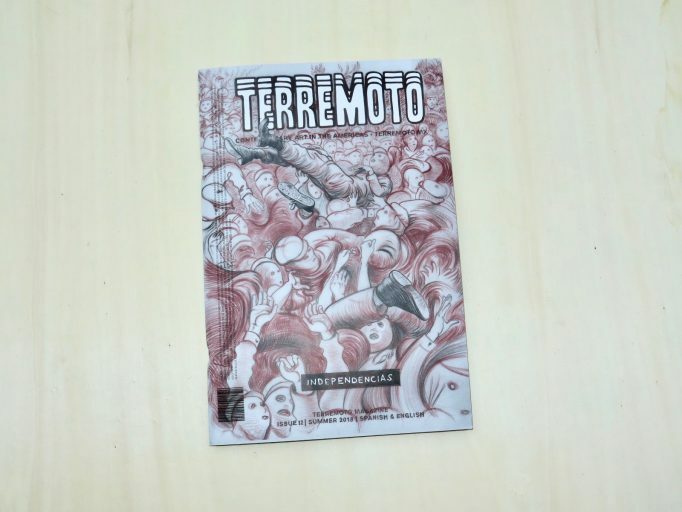 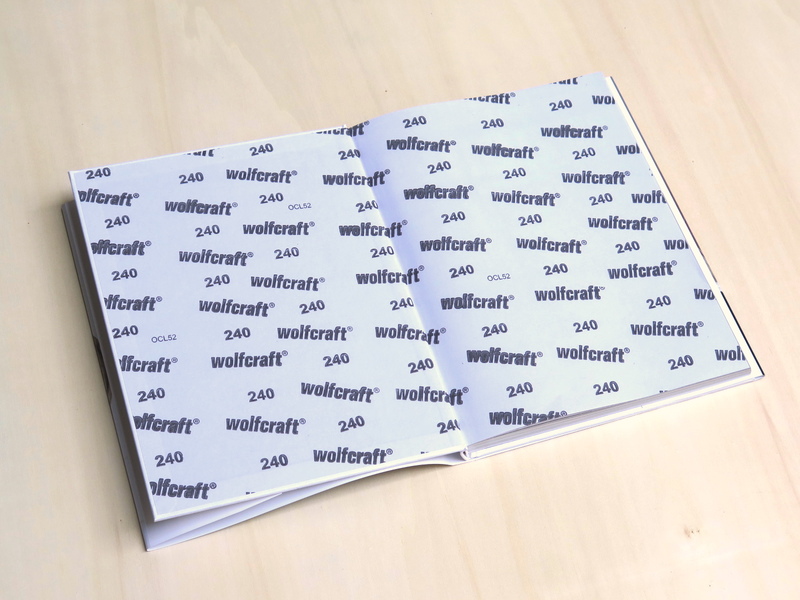 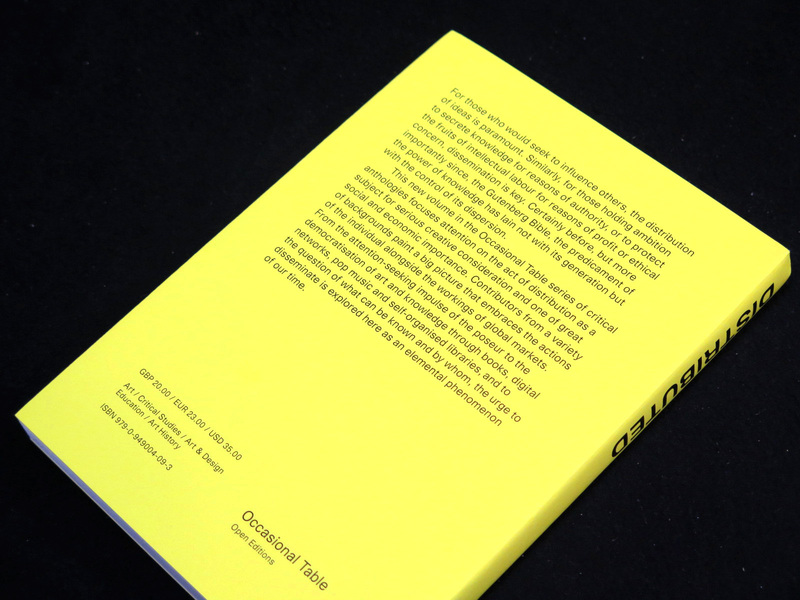 Printed on the occasion of the inaugural exhibition of the same name, 23 – 27 Feb, 2017 at the Printed Matter, Inc. Los Angeles Art Book Fair, on the site of the Geffen Contemporary at MOCA. In Support of Books is an exhibition of contemporary Bookends from an international assembly of Product, Object and Industrial designers. 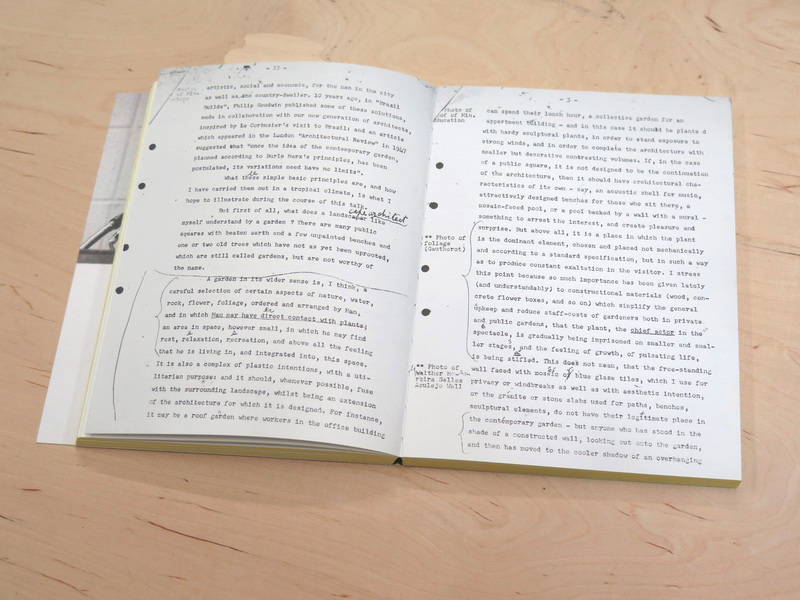 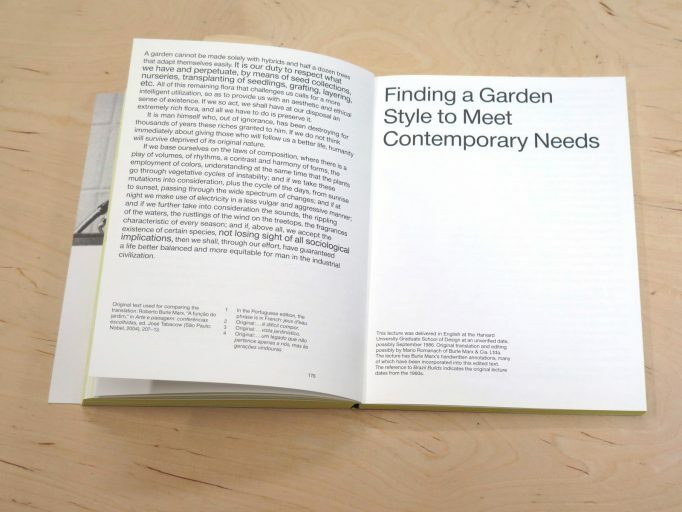 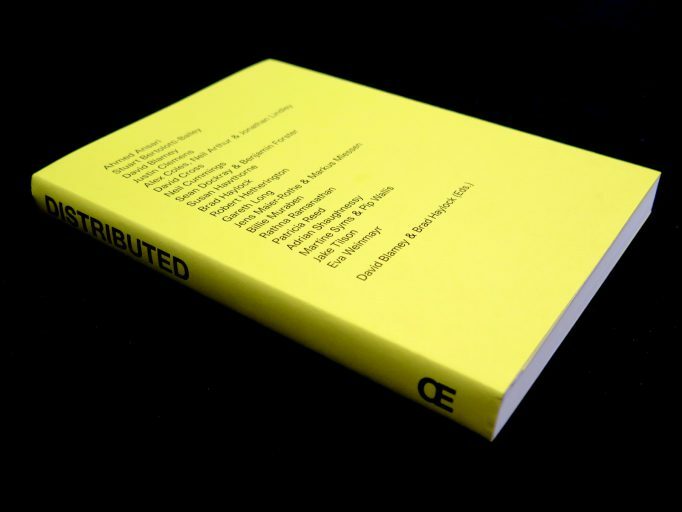 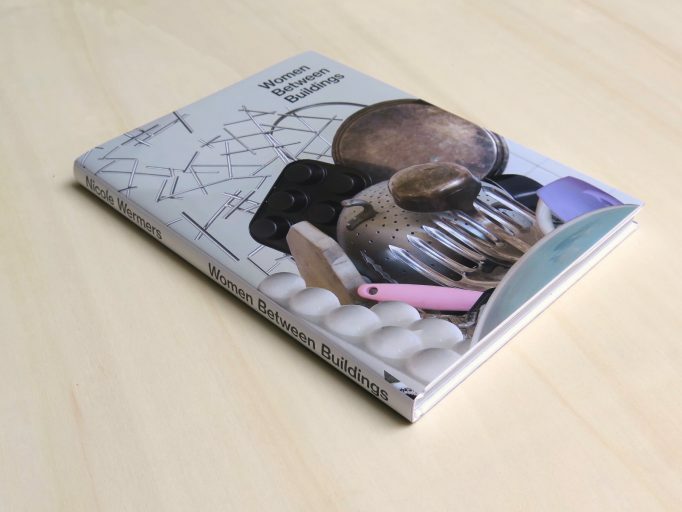 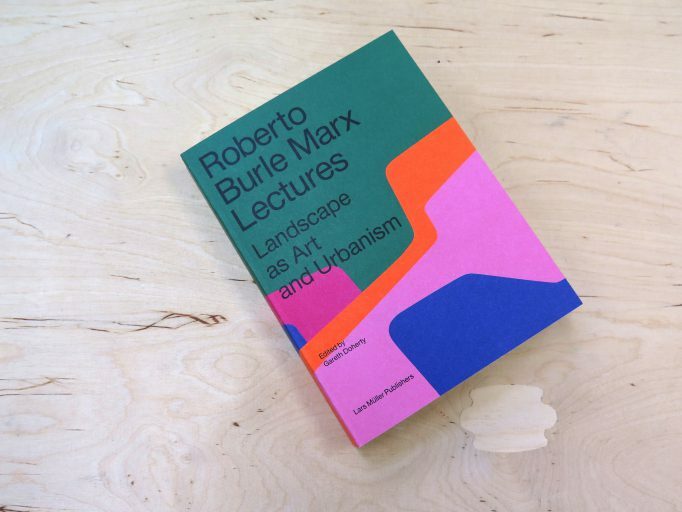 The project seeks multiple outcomes: to survey a single typology of design object; to share the references of its exhibitors; and to begin a series of inquiries into the objects associated with the reading, display, and appreciation of books. 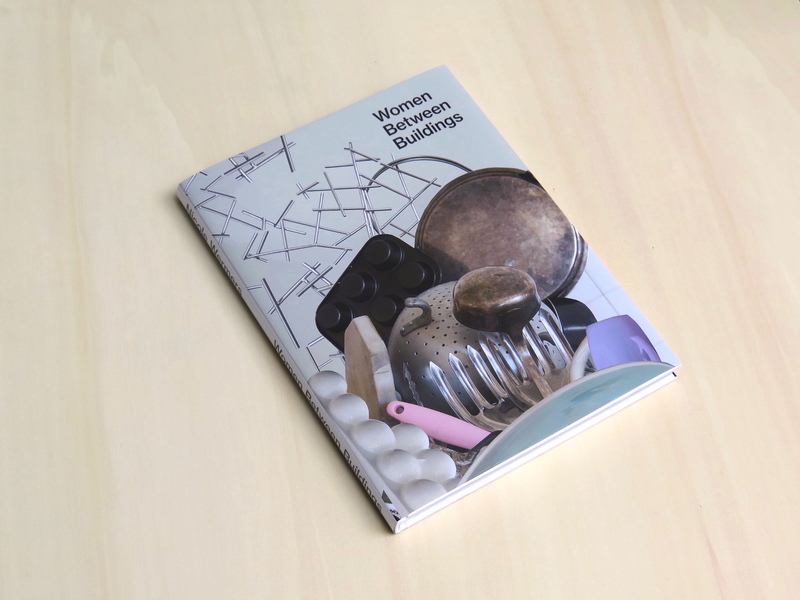 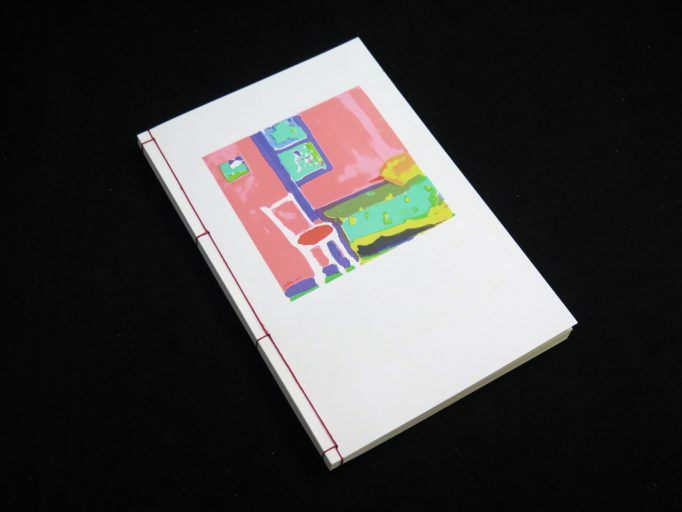 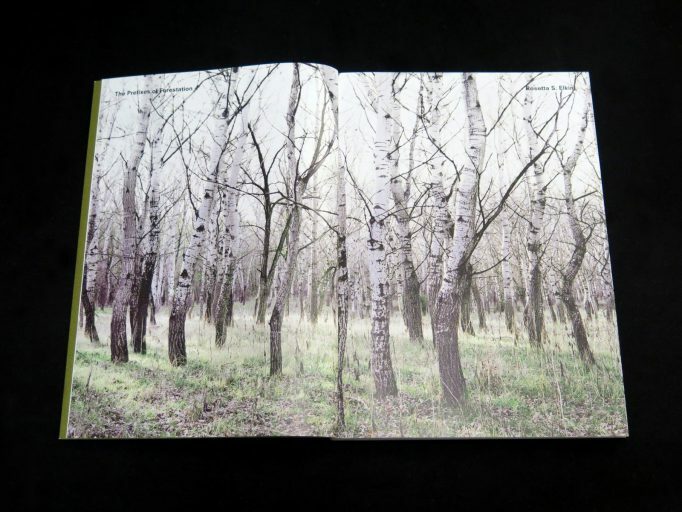 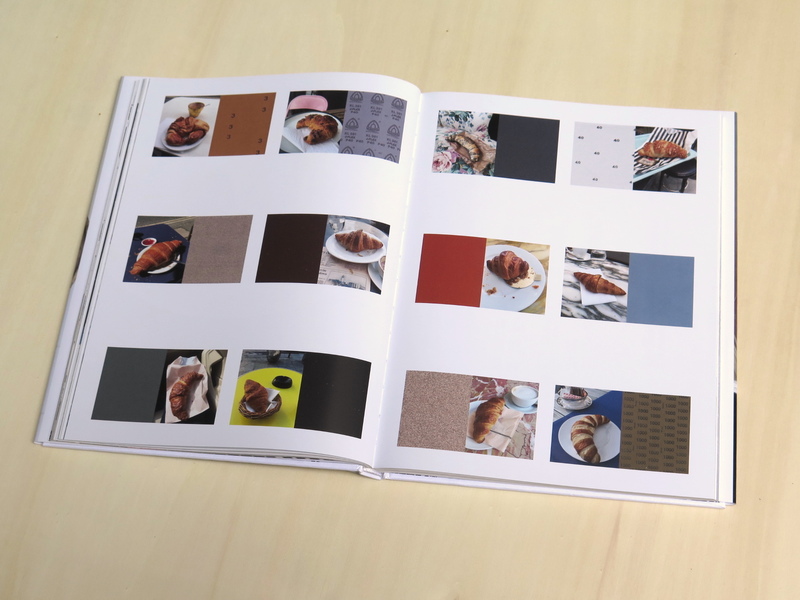 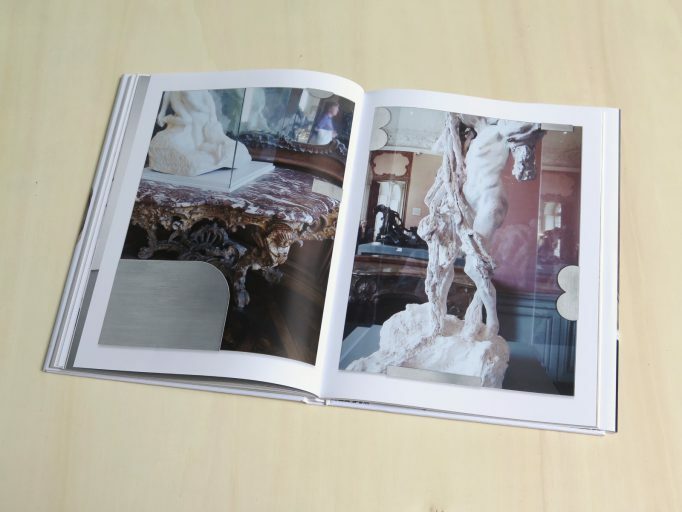 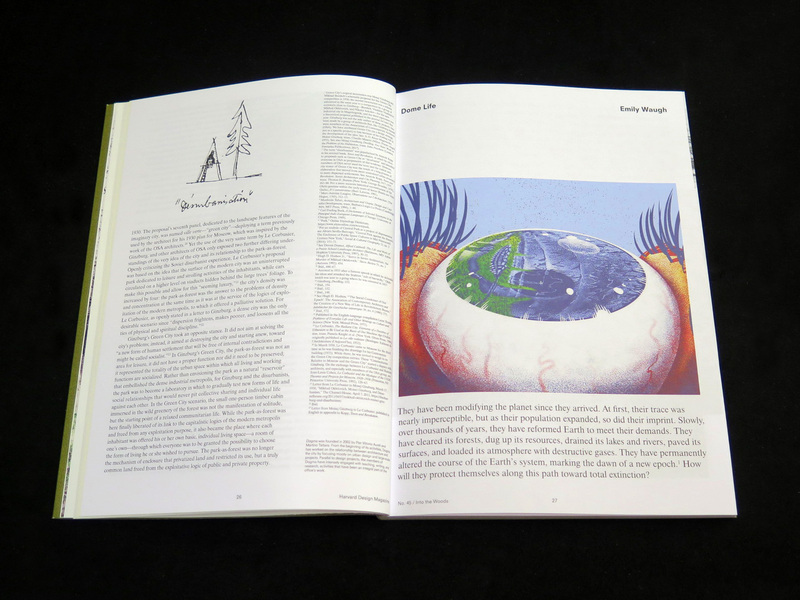 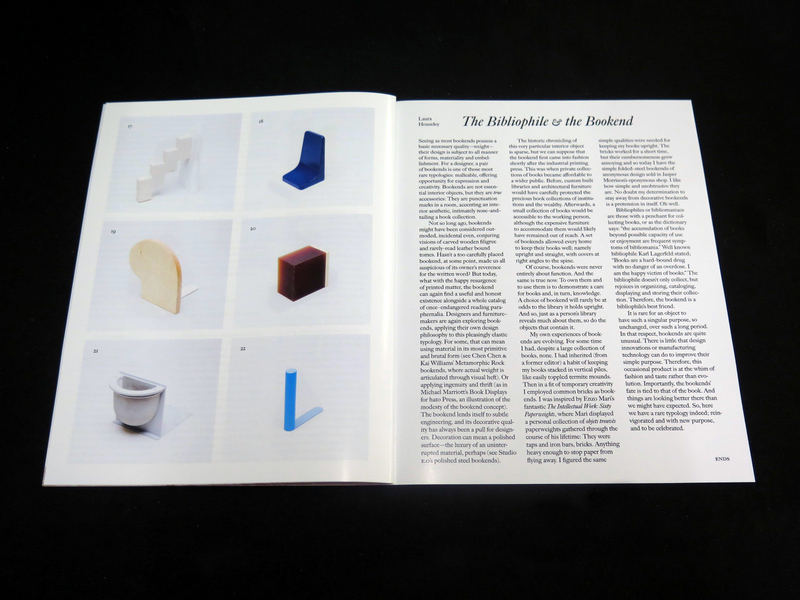 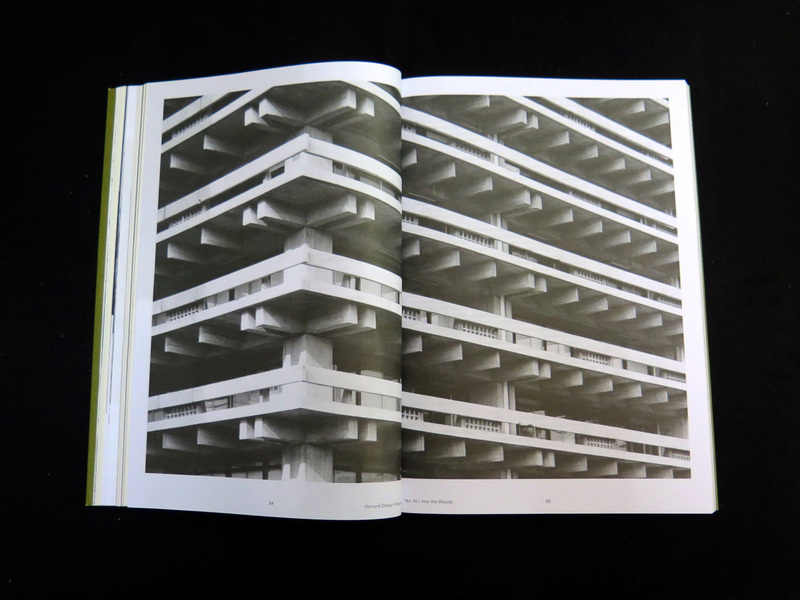 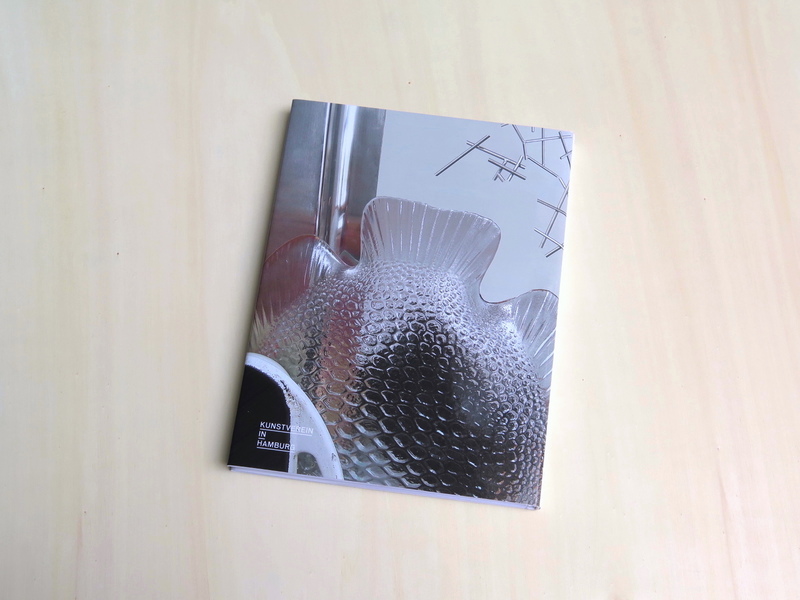 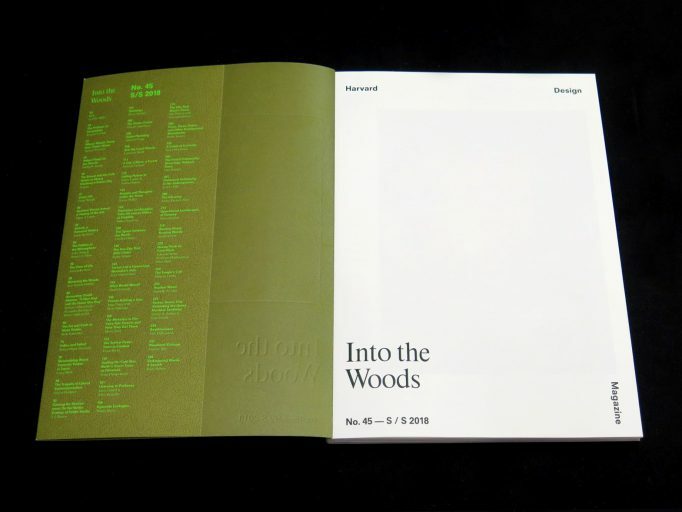 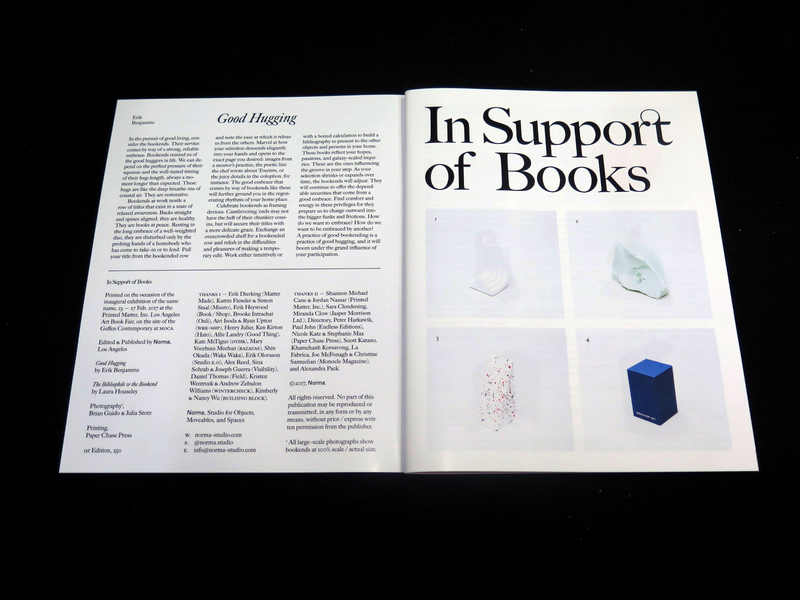 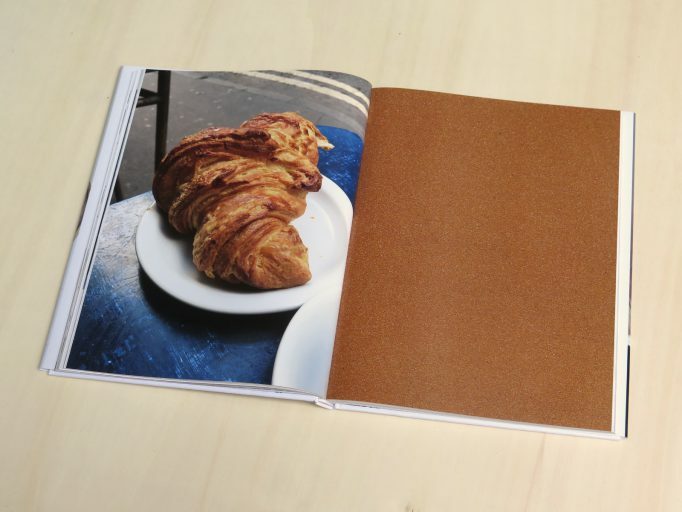 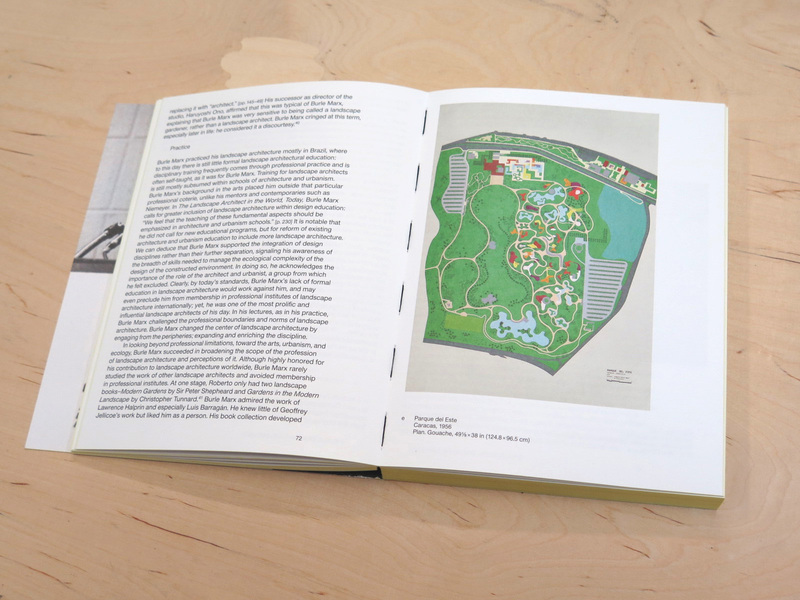 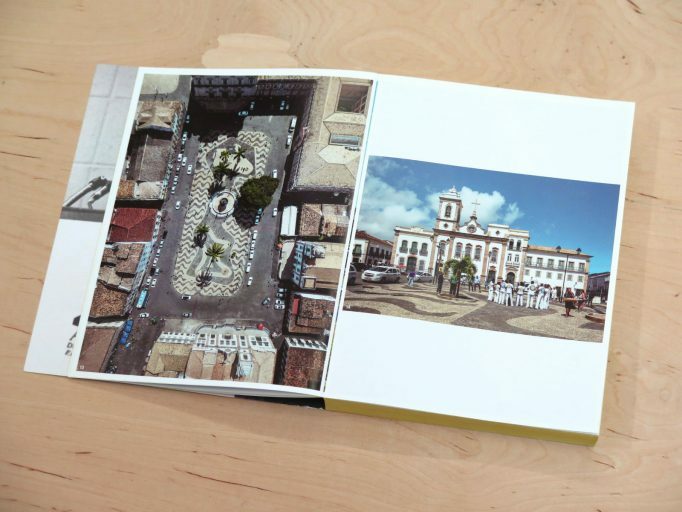 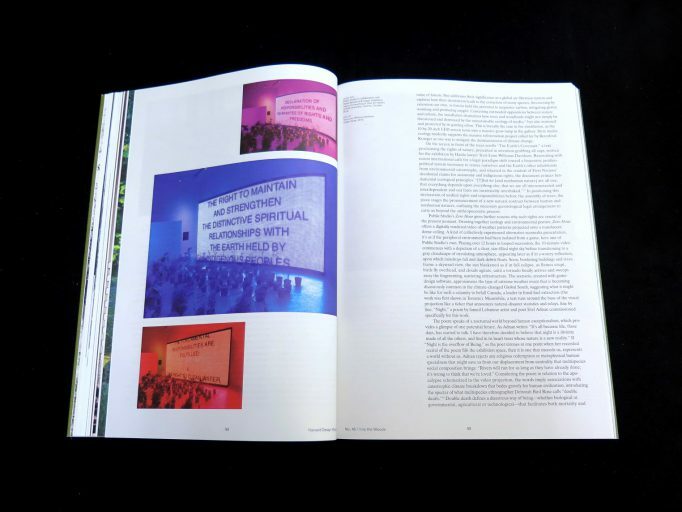 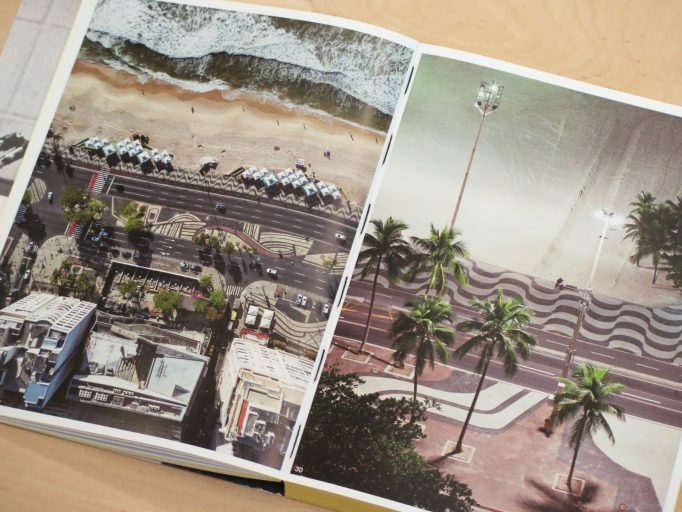 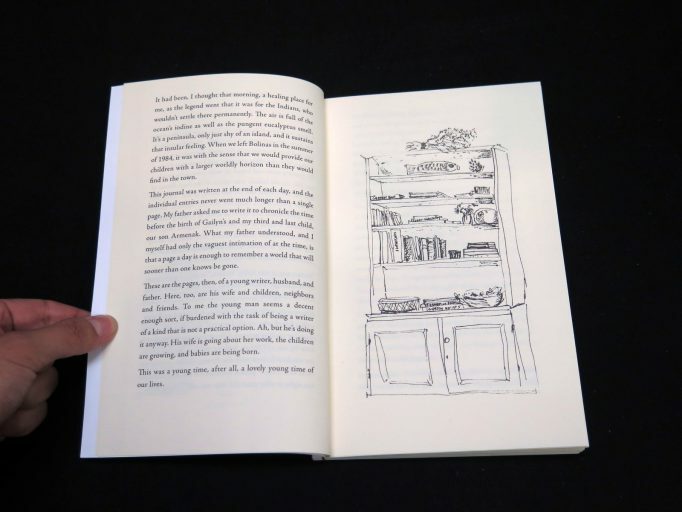 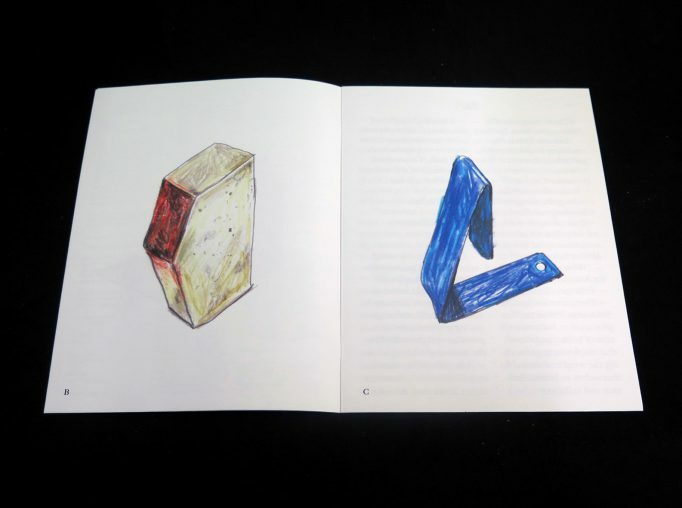 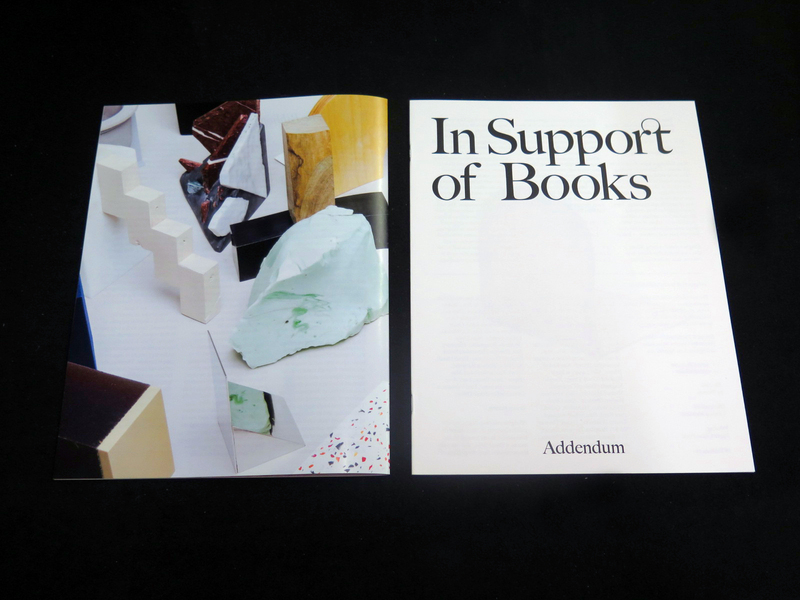 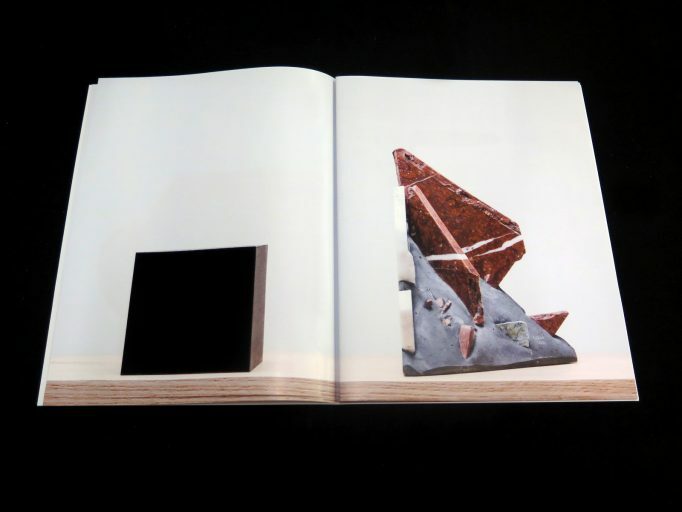 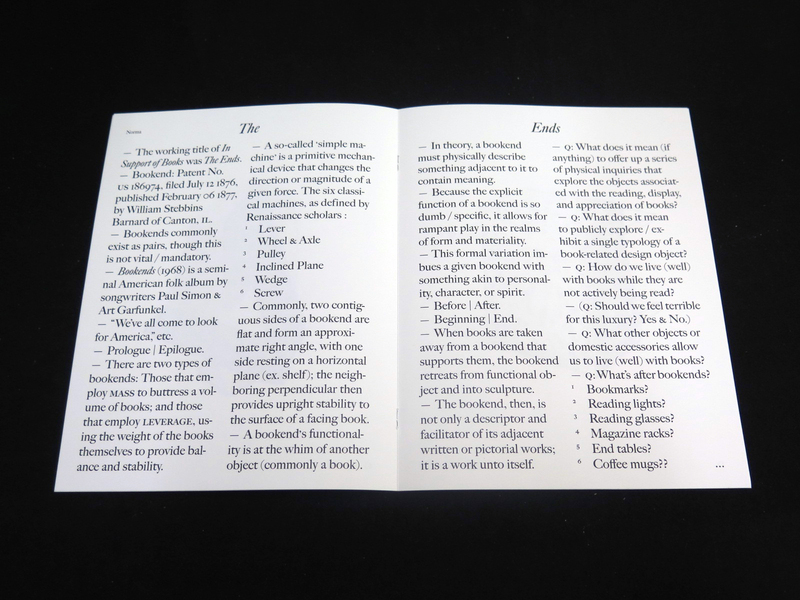 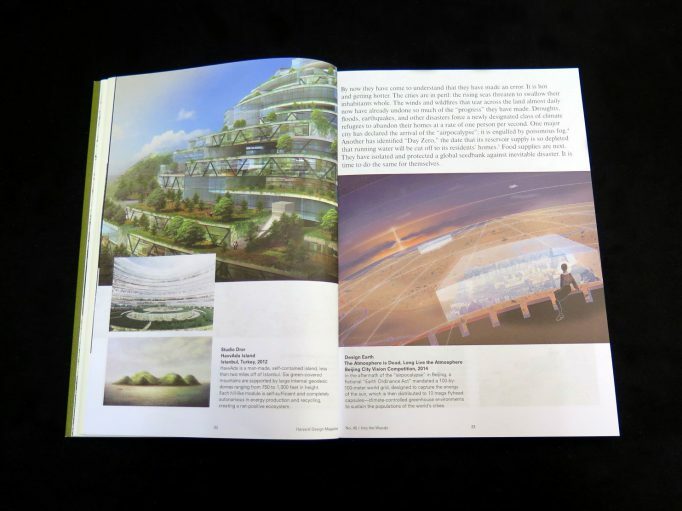 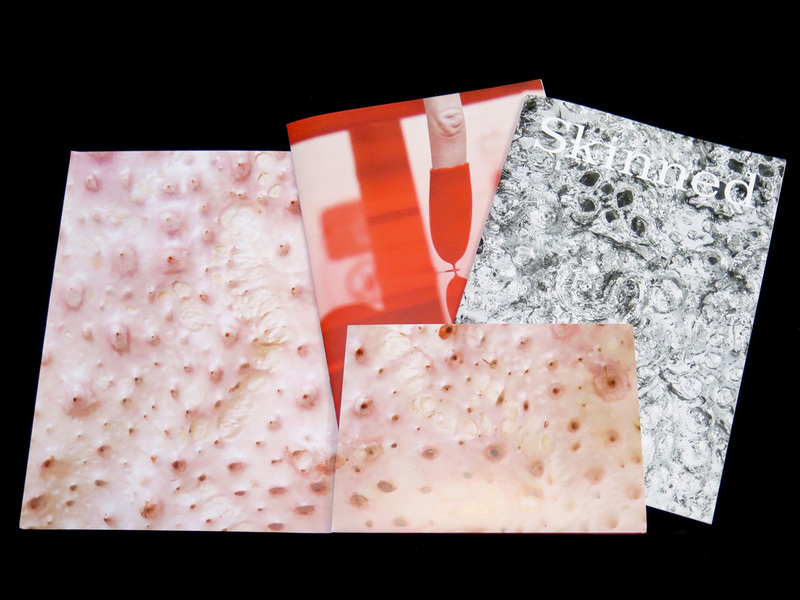 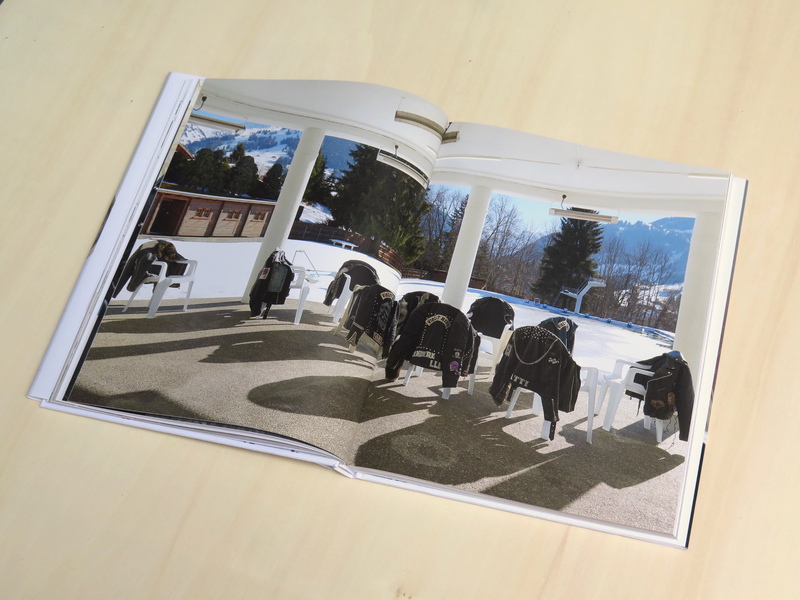 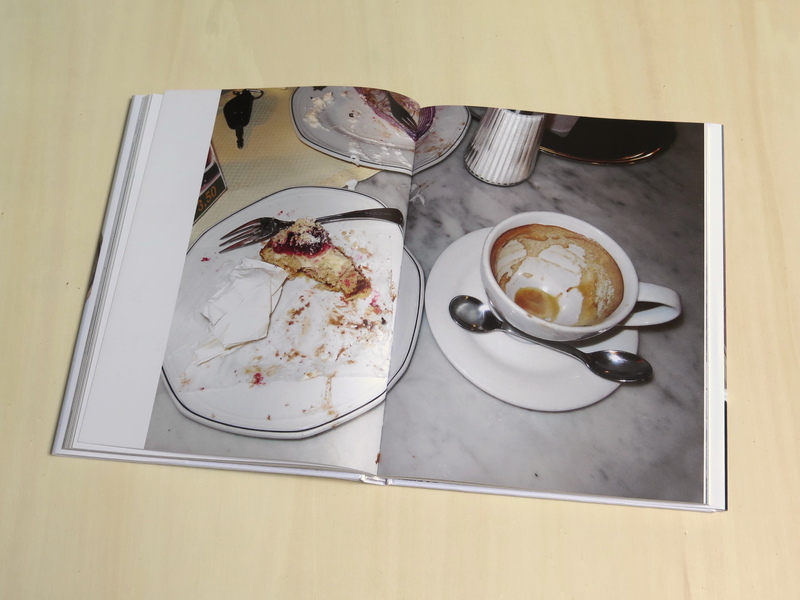 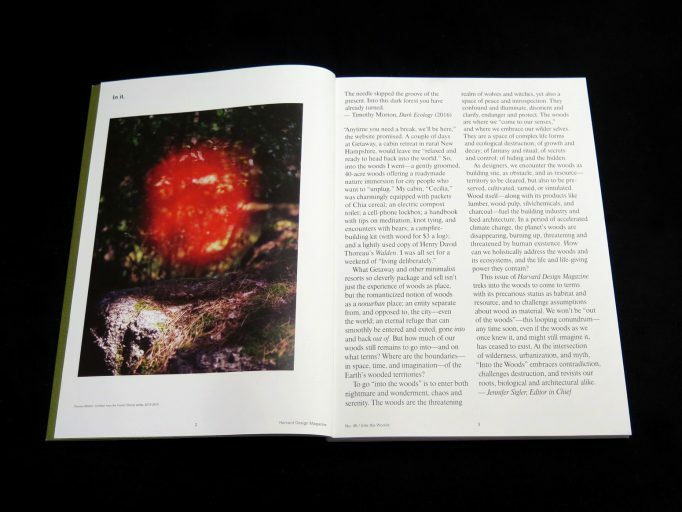 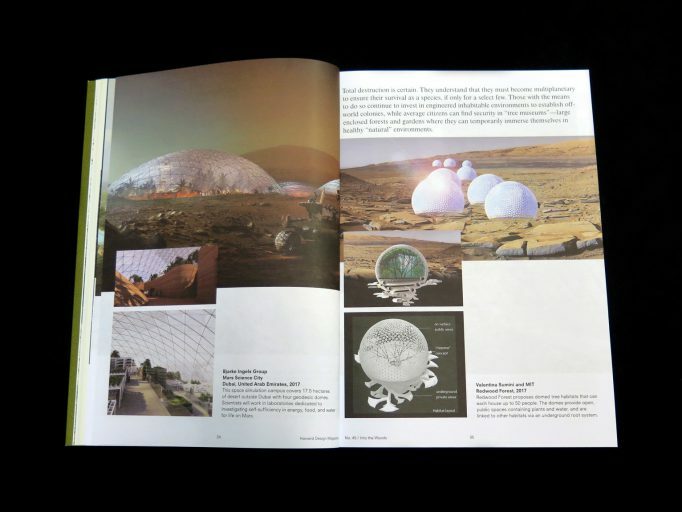 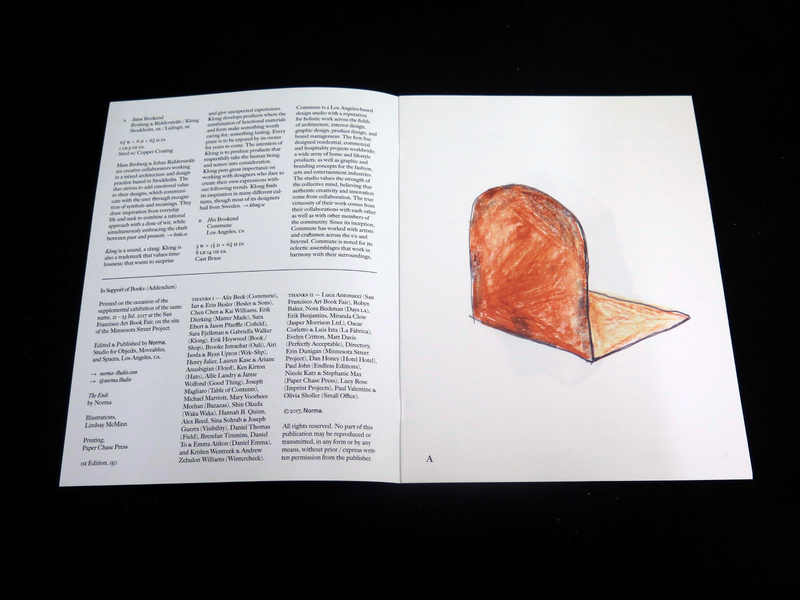 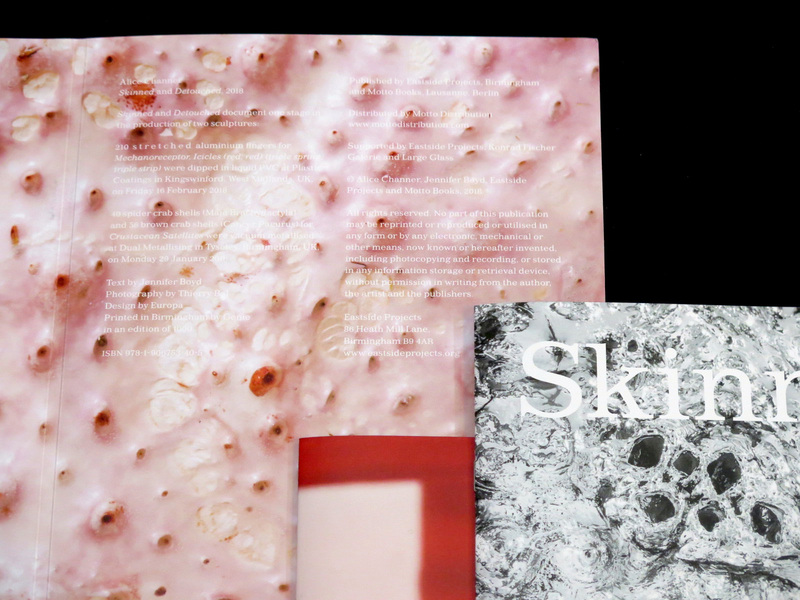 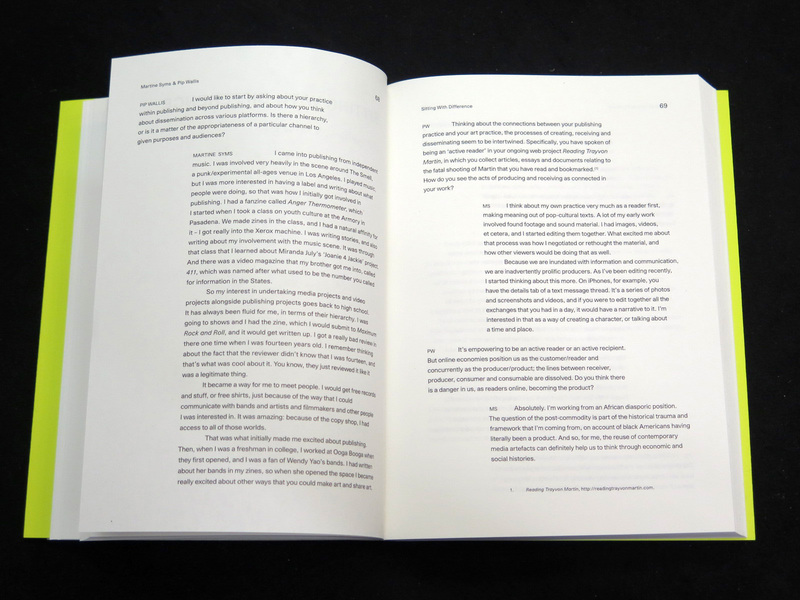 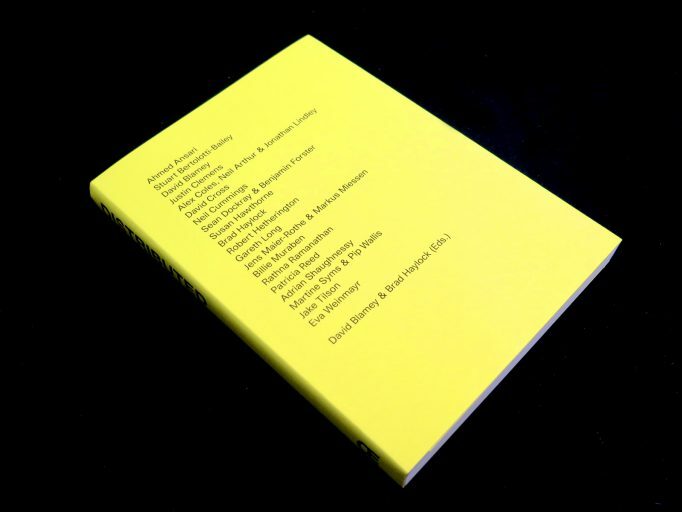 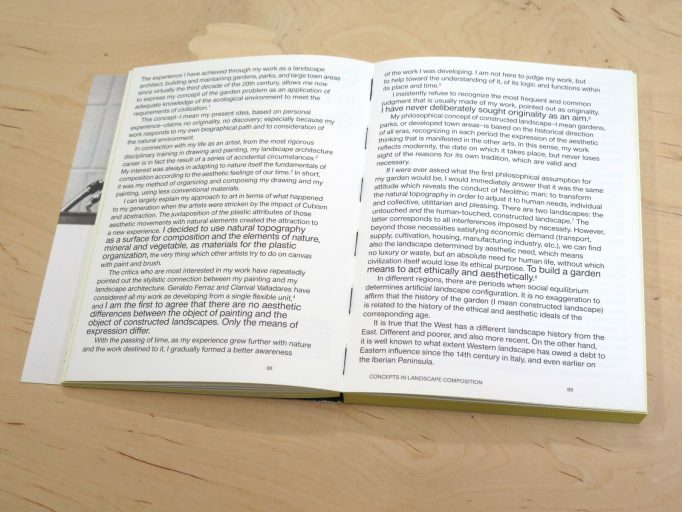 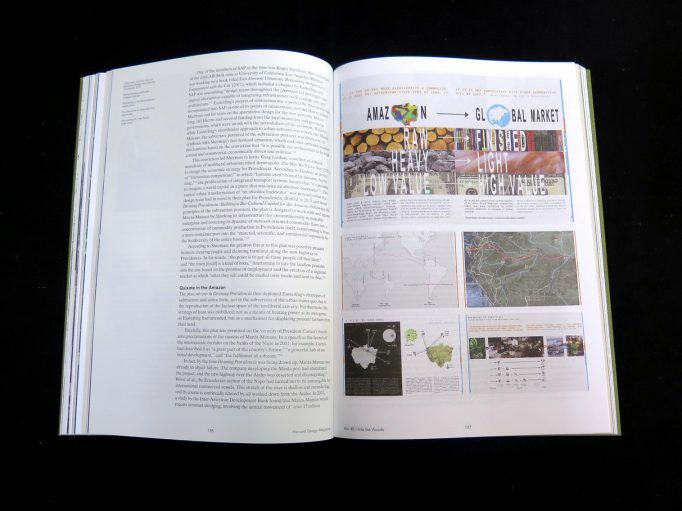 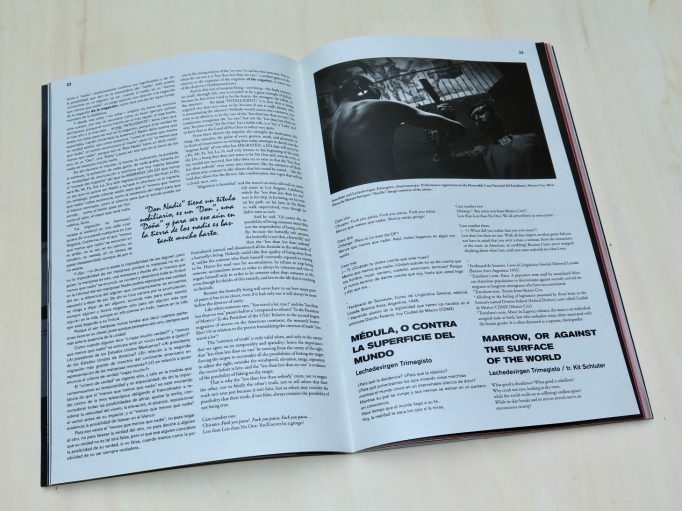 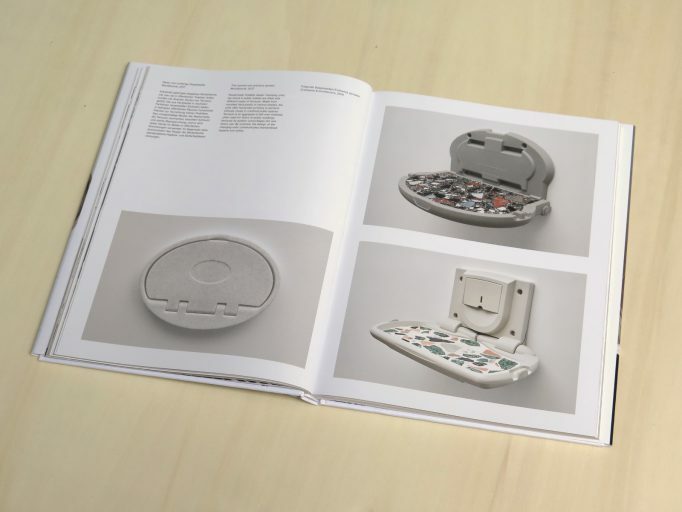 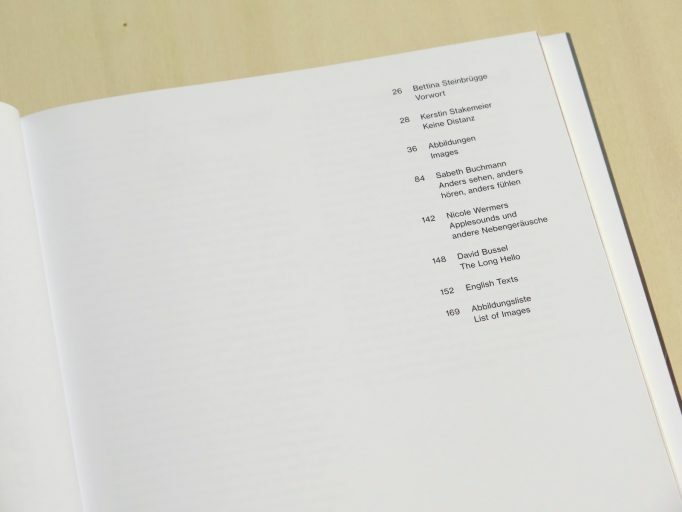 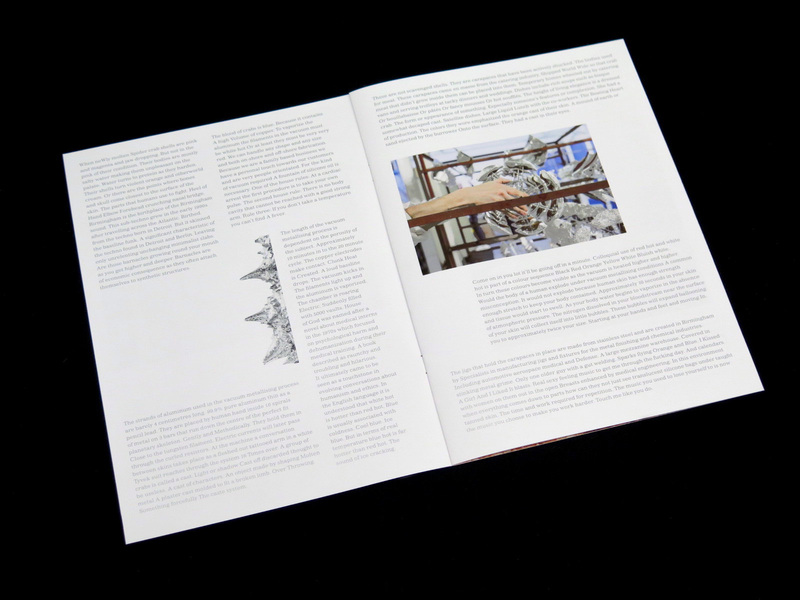 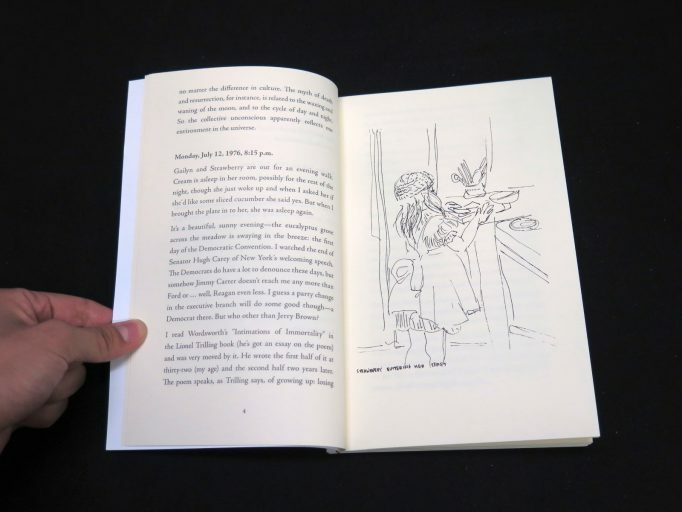 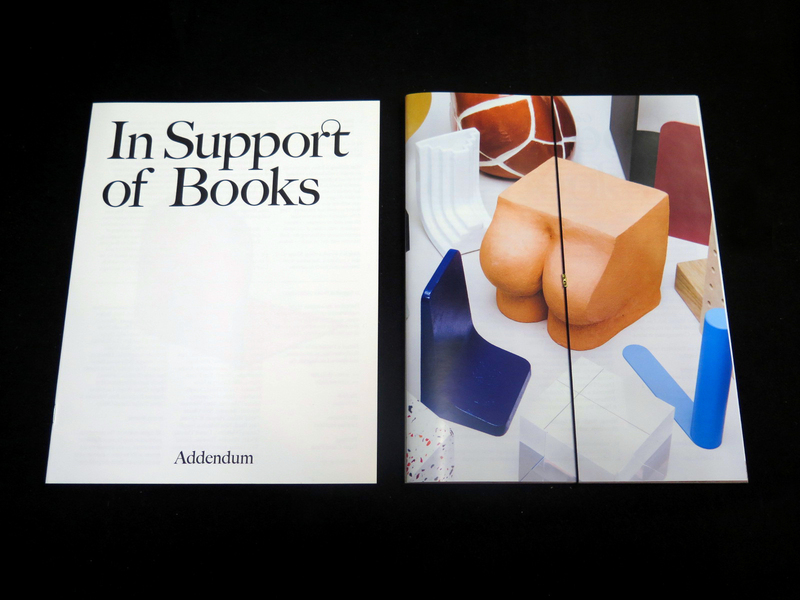 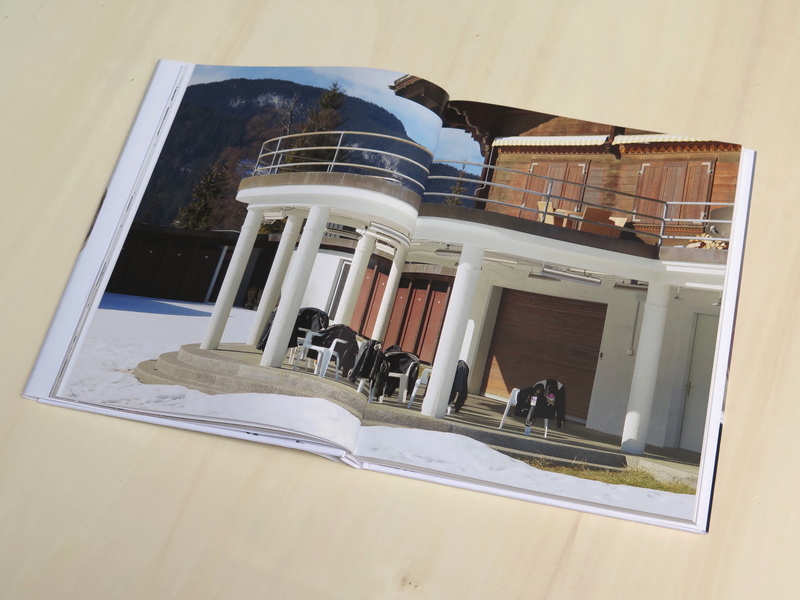 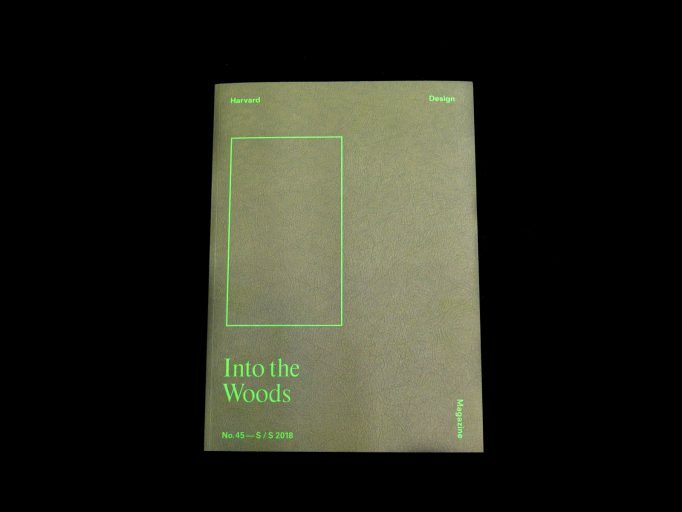 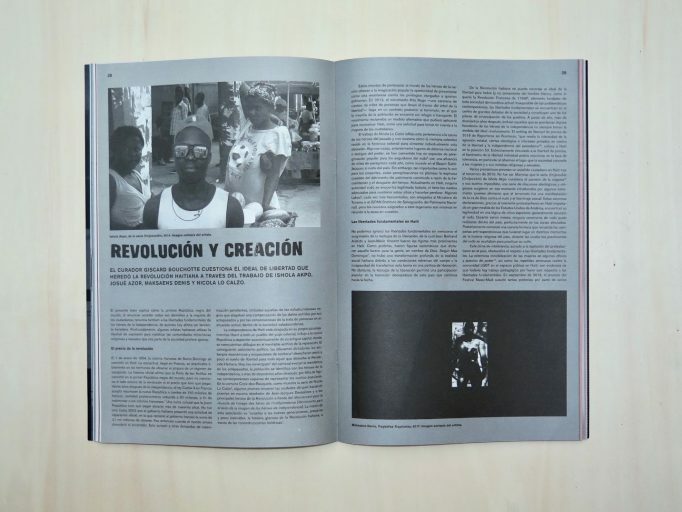 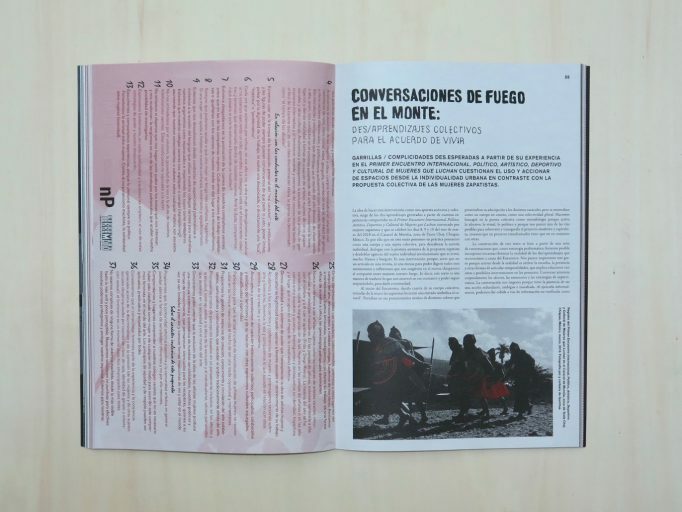 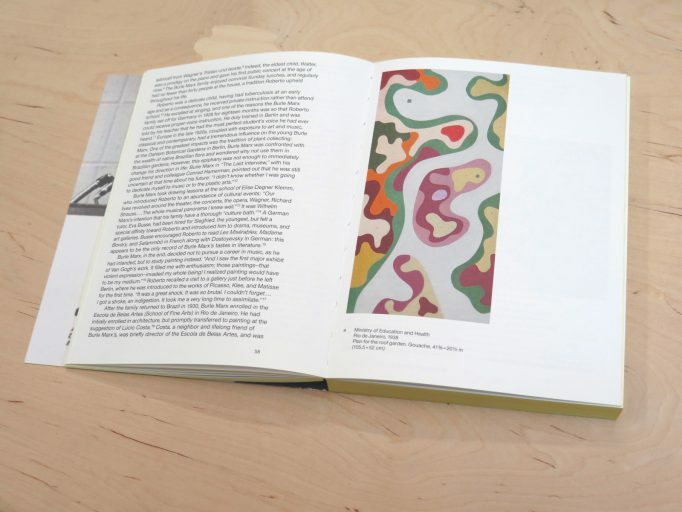 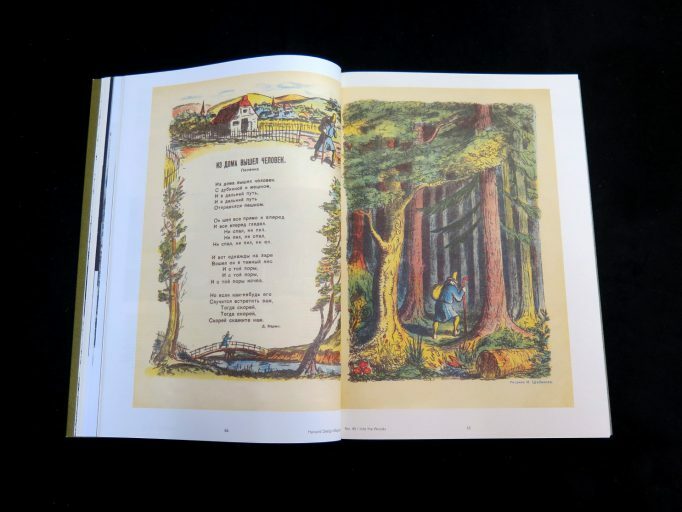 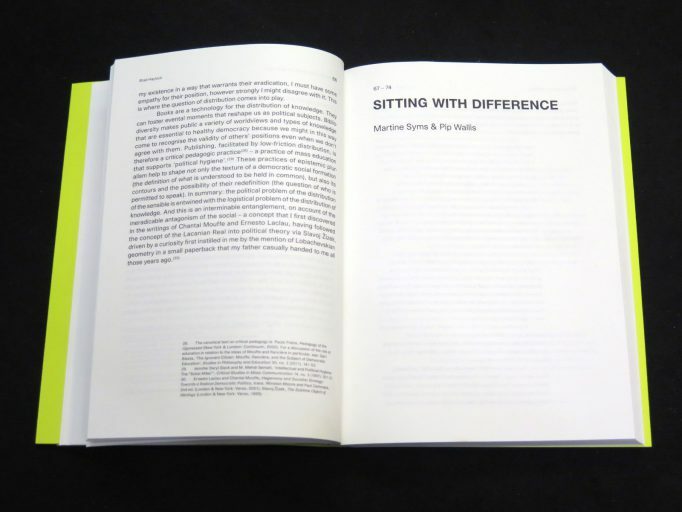 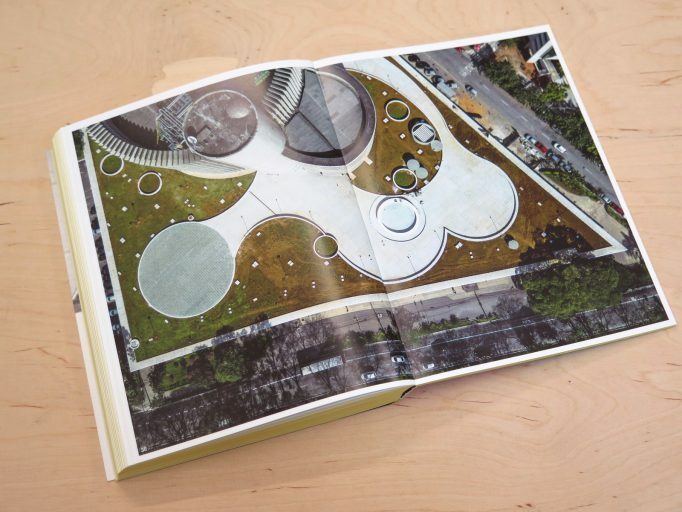 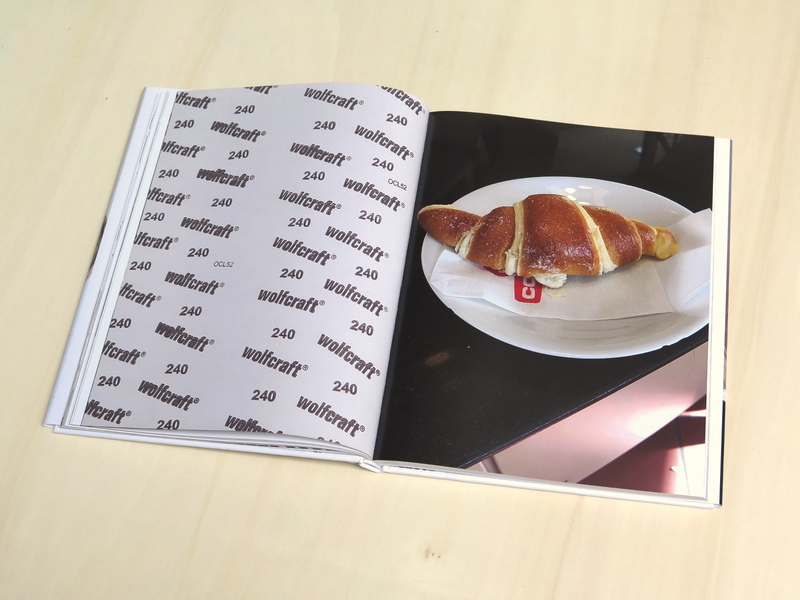 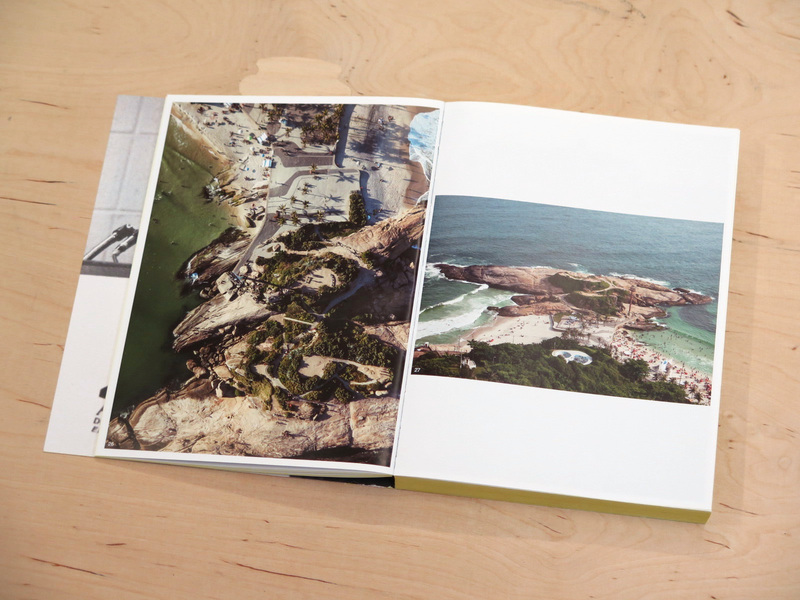 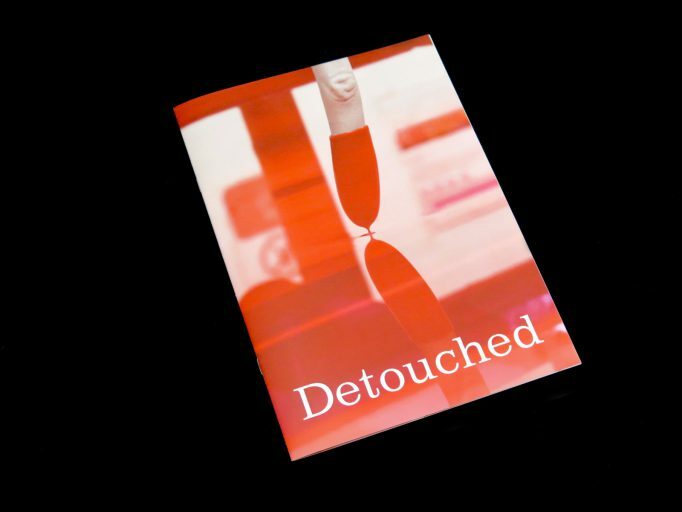 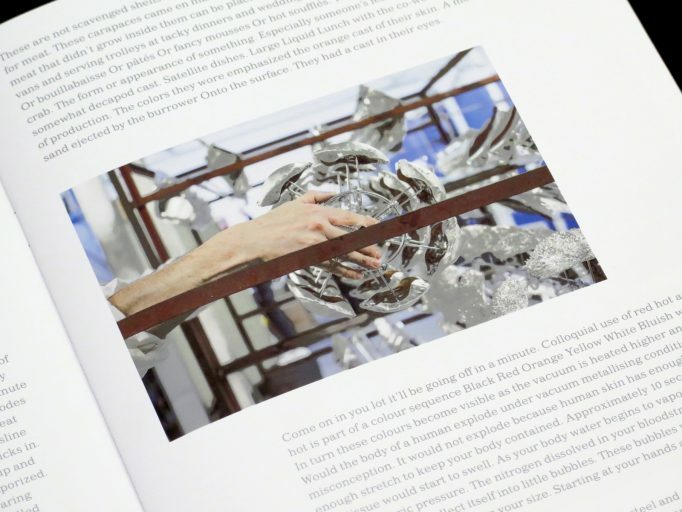 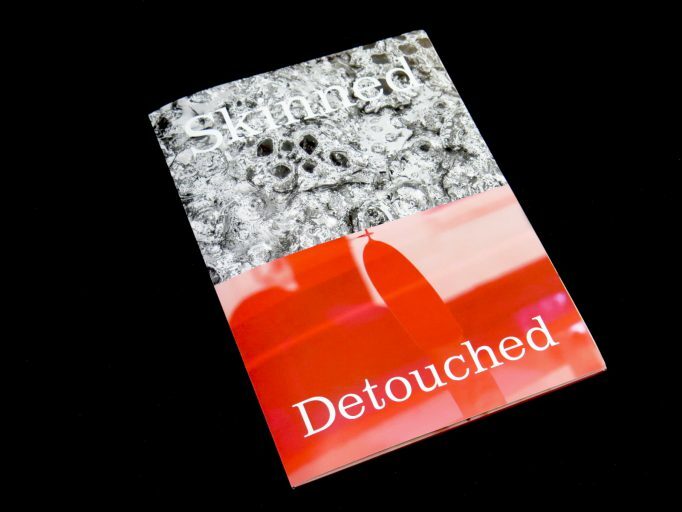 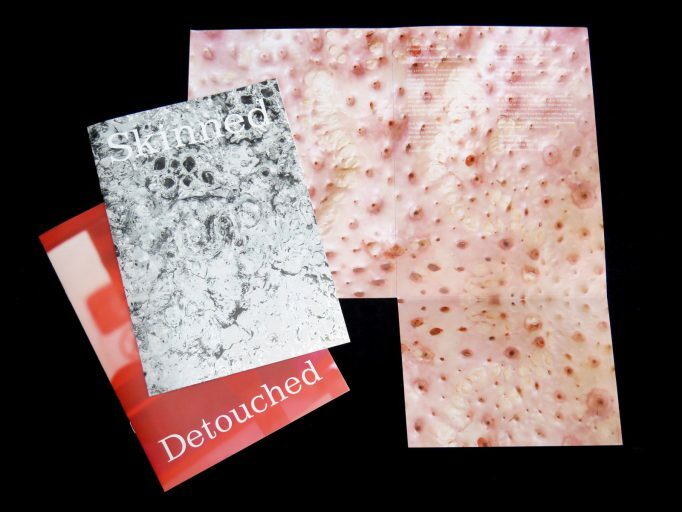 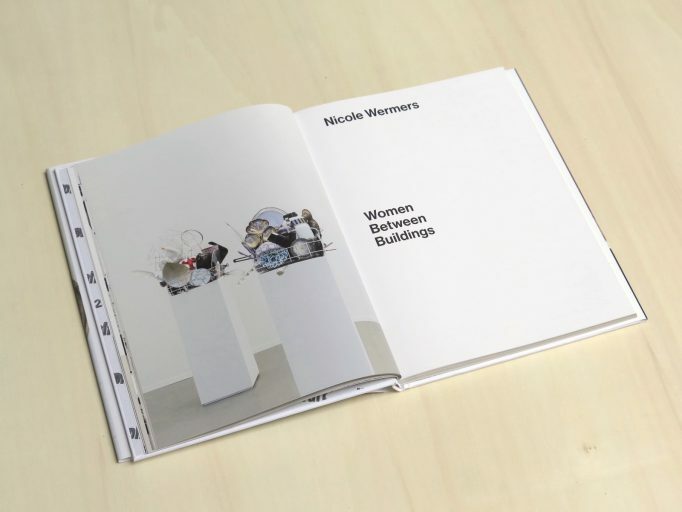 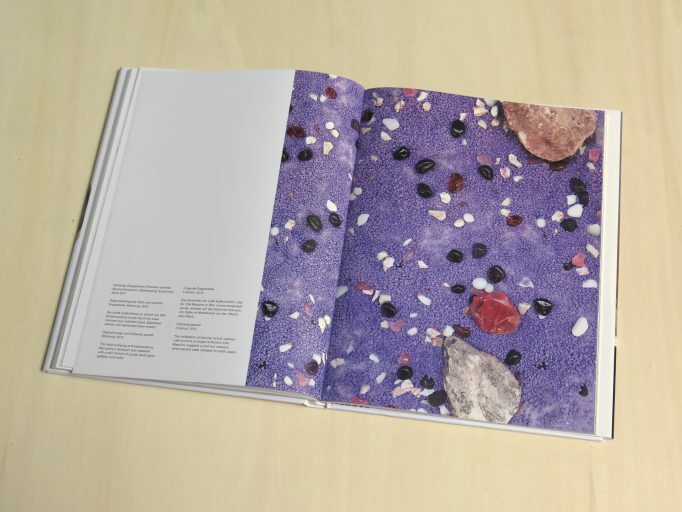 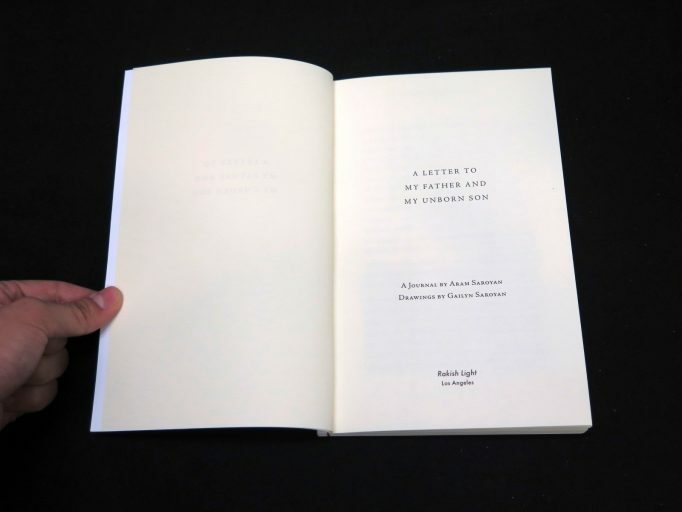 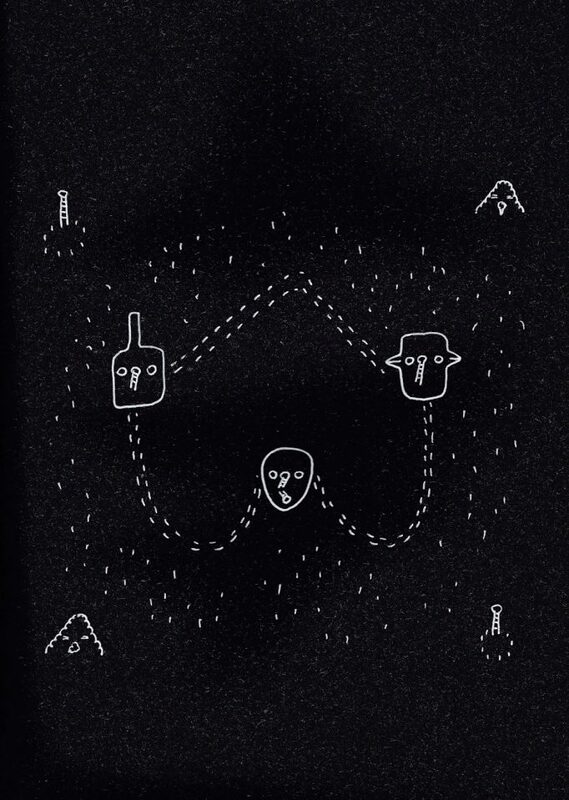 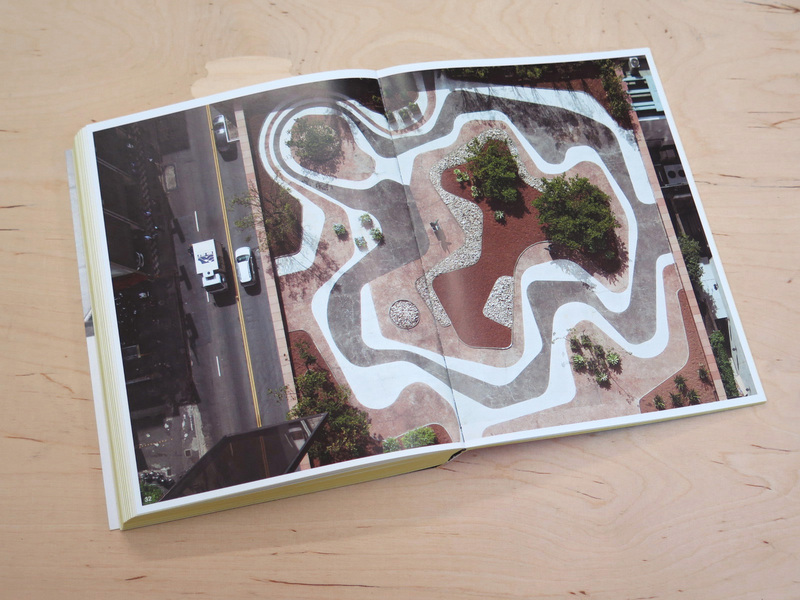 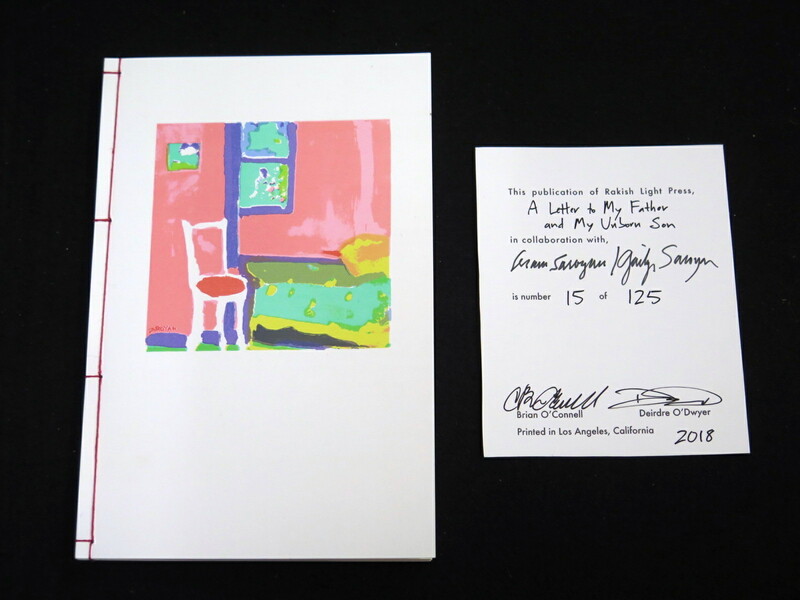 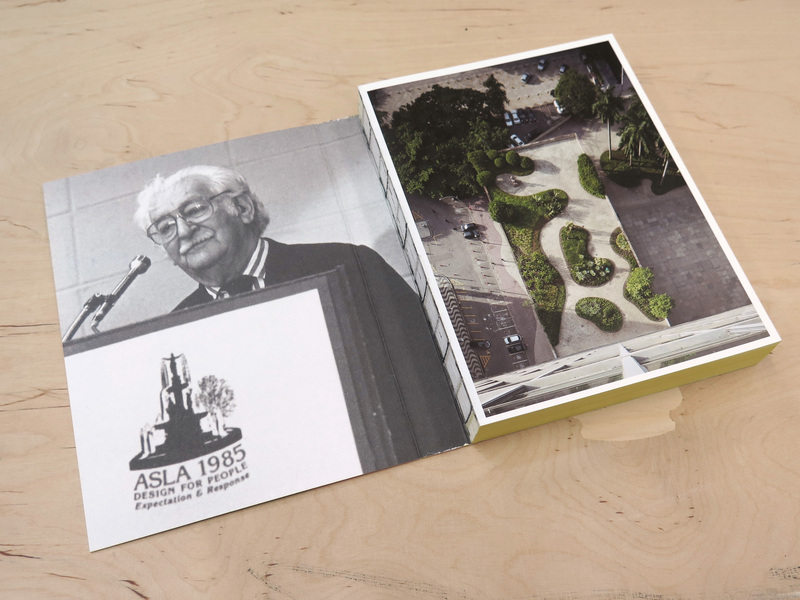 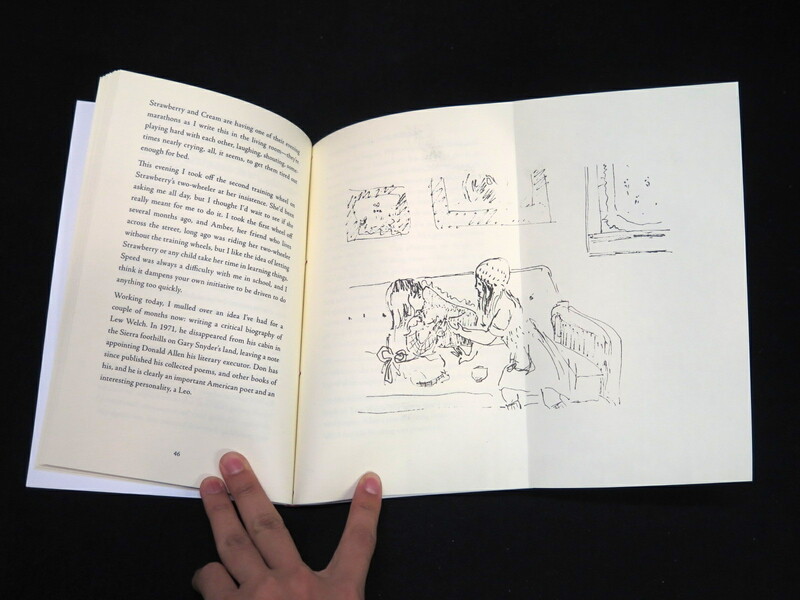 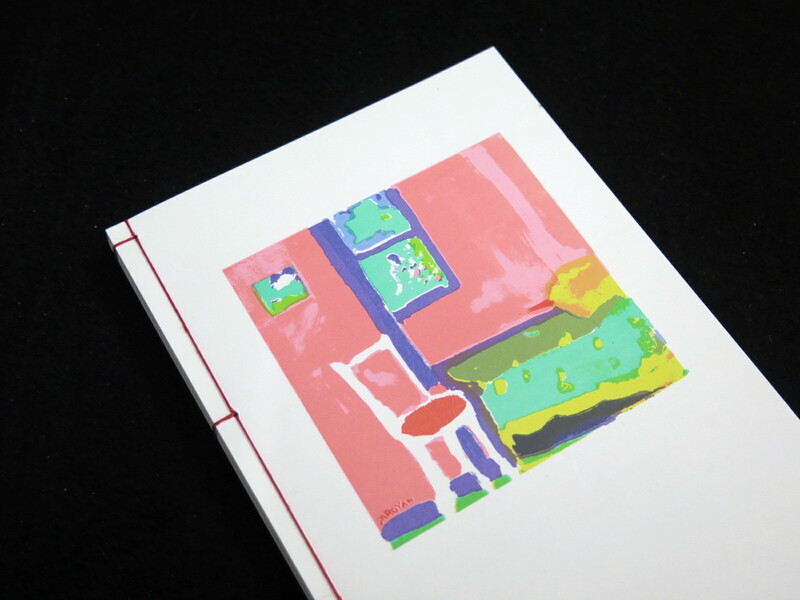 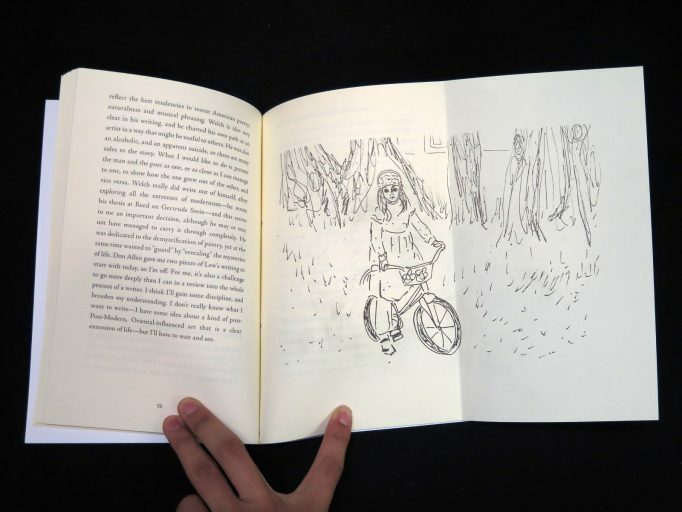 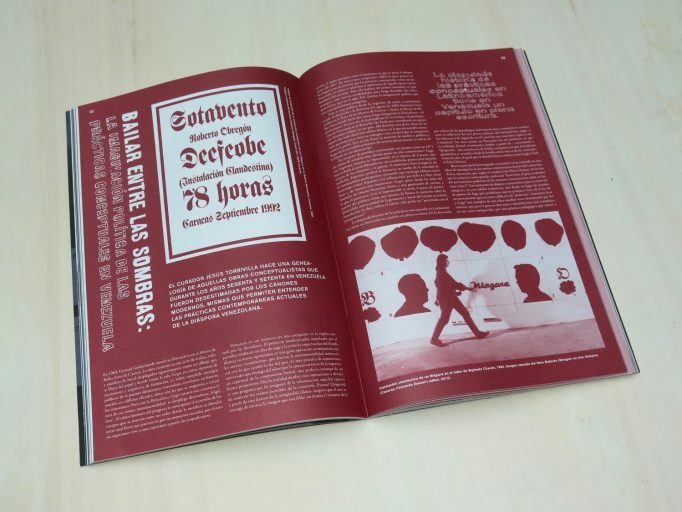 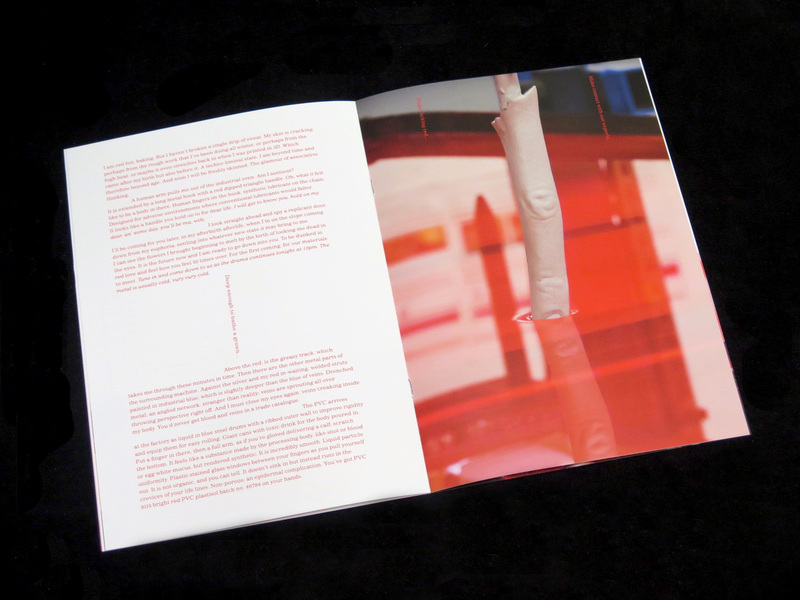 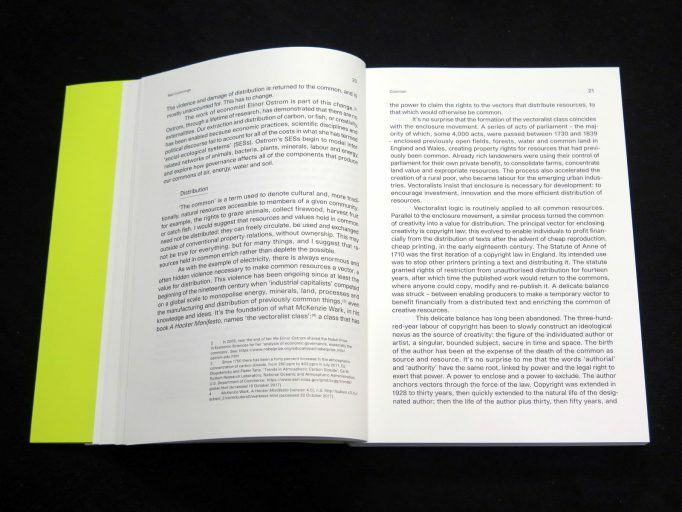 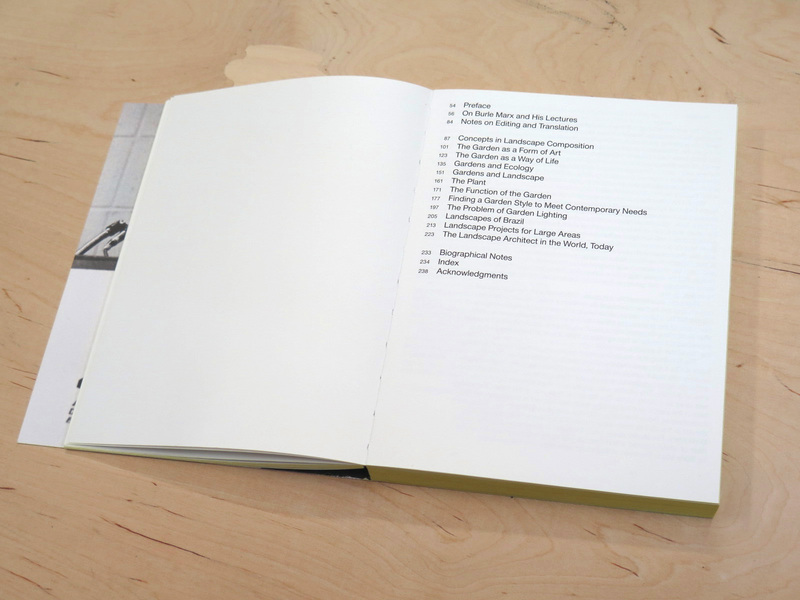 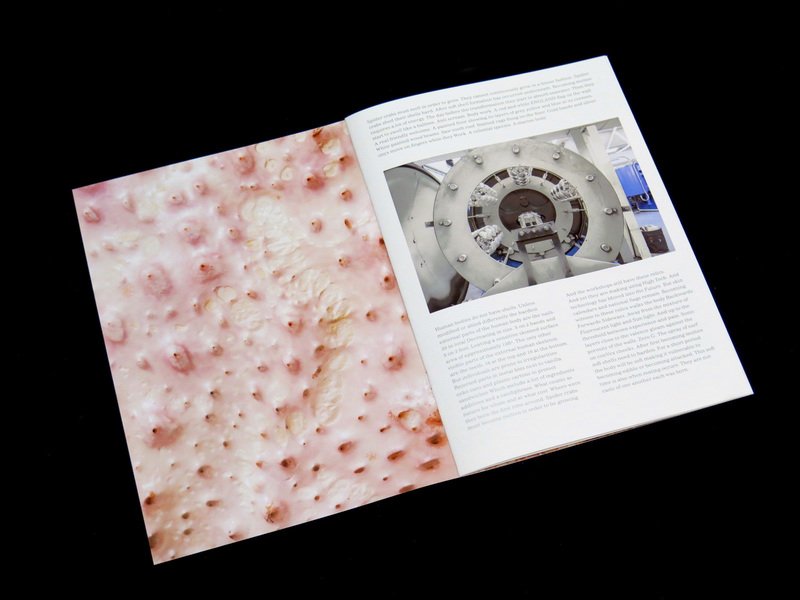 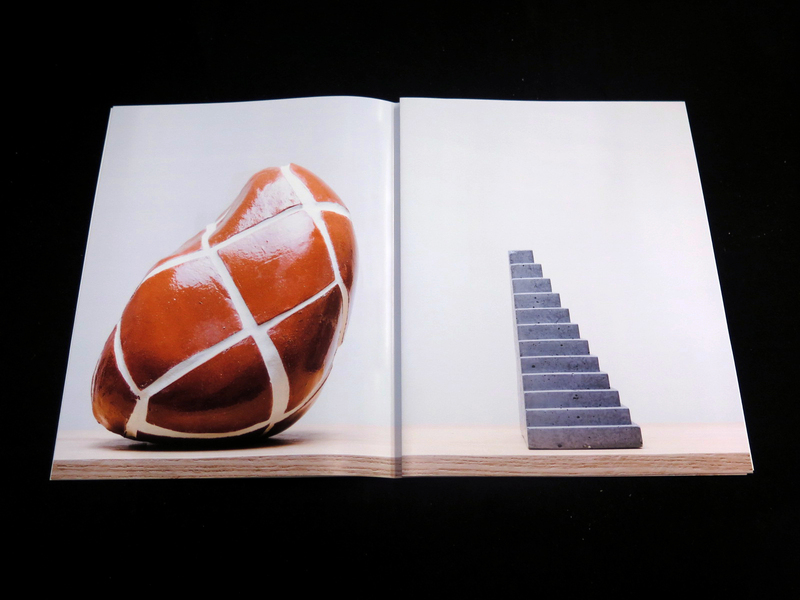 In Support of Books is accompanied by a printed catalog of the same name with photographs by Brian Guido & Julia Stotz, and essays by artist Erik Benjamins and Laura Houseley of Modern Design Review.